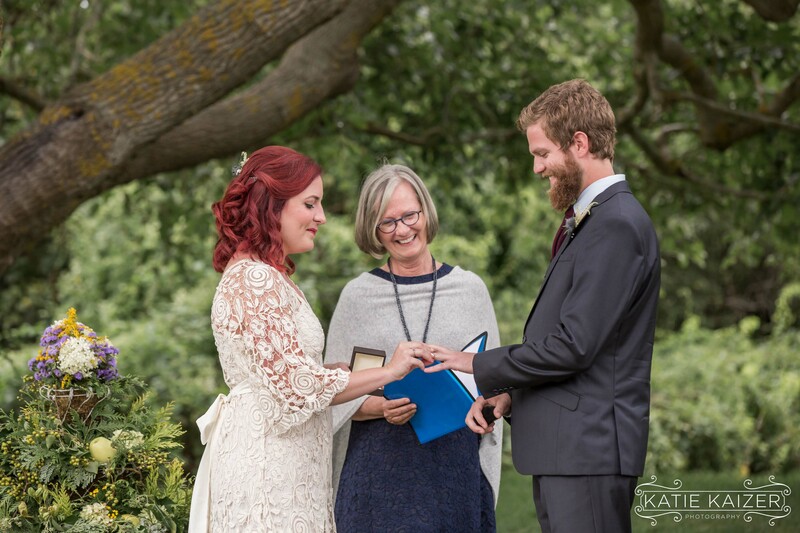 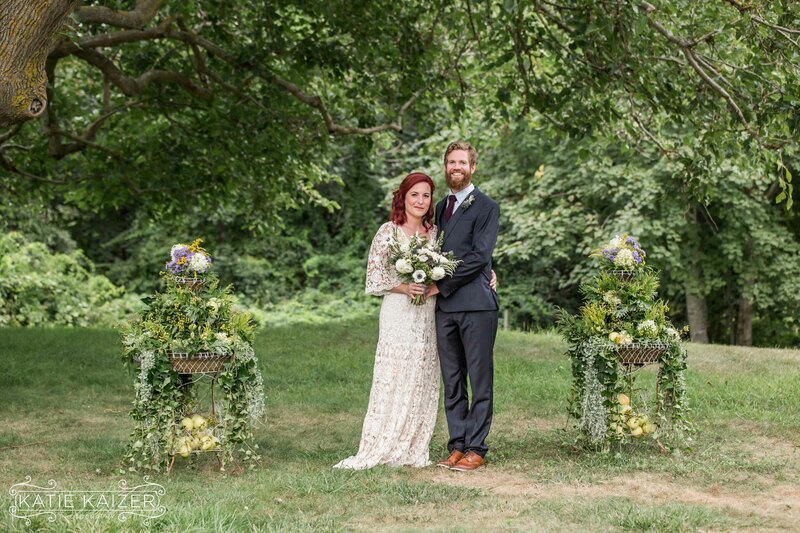 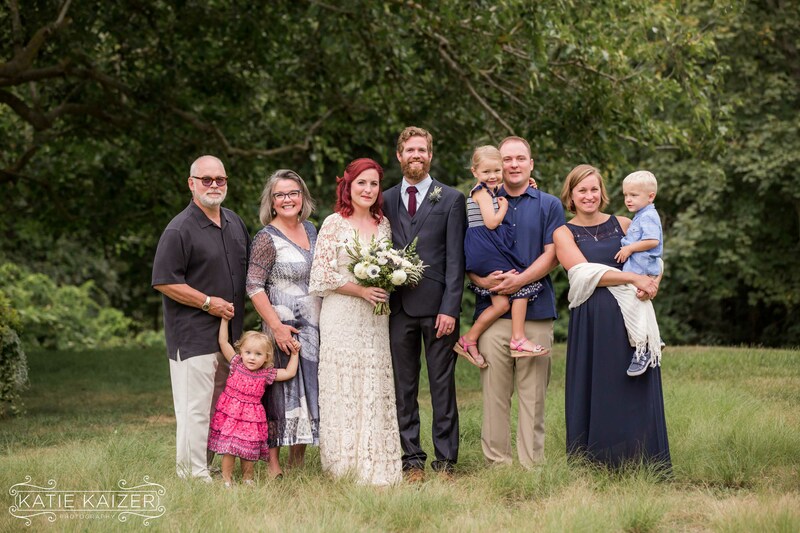 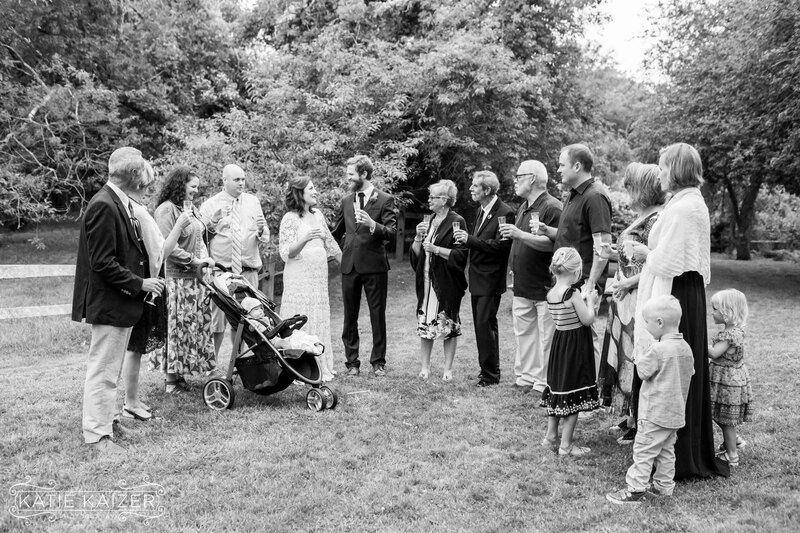 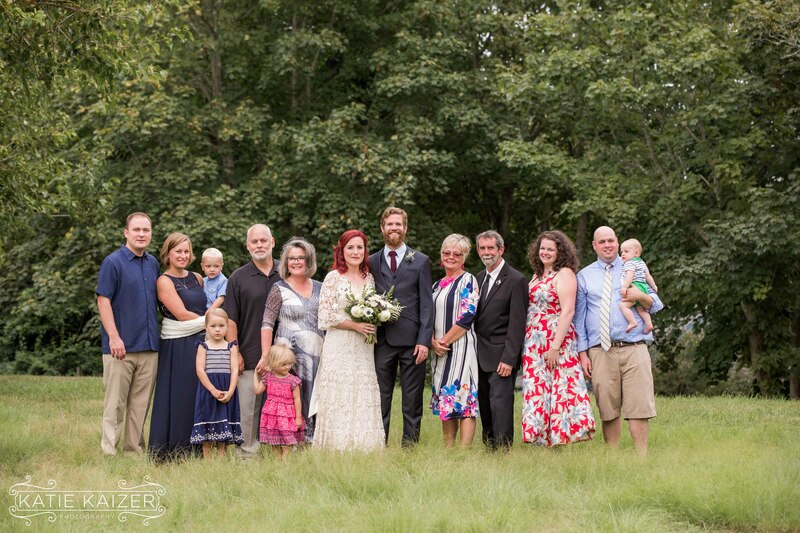 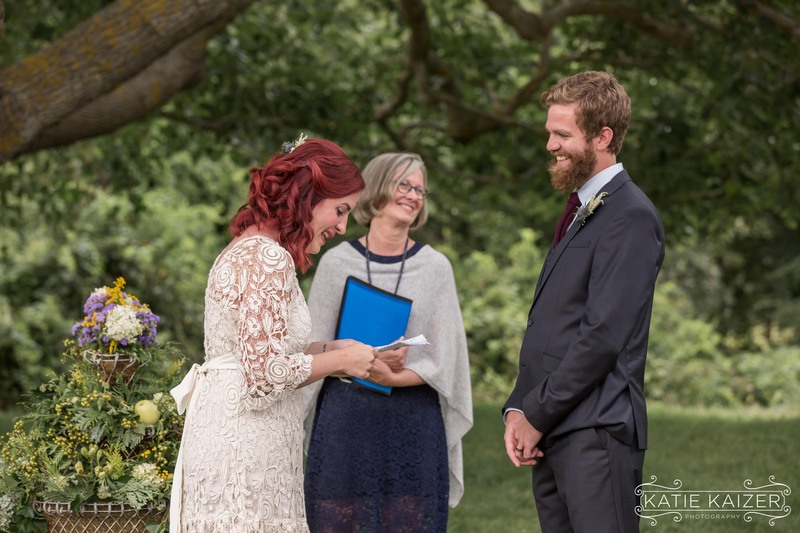 Sarah and Mitch were married Saturday September 3rd 2016 surrounded by their immediate families. 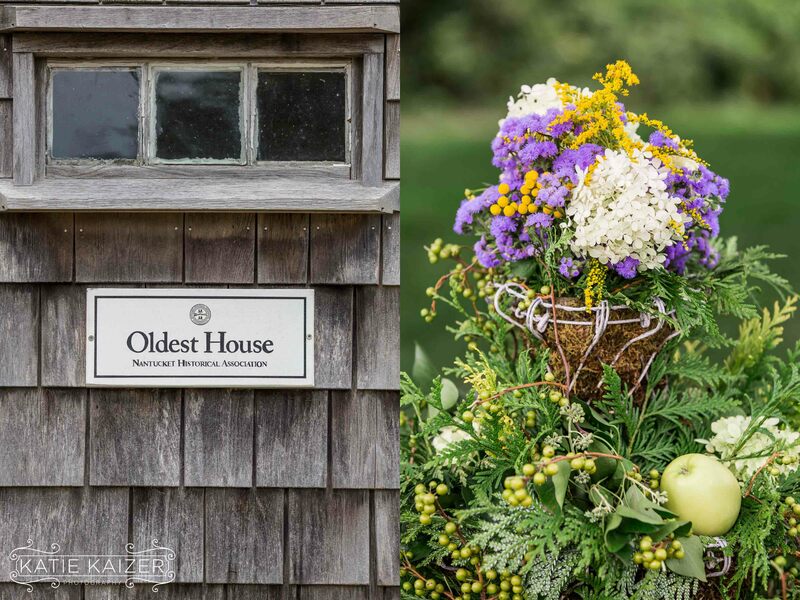 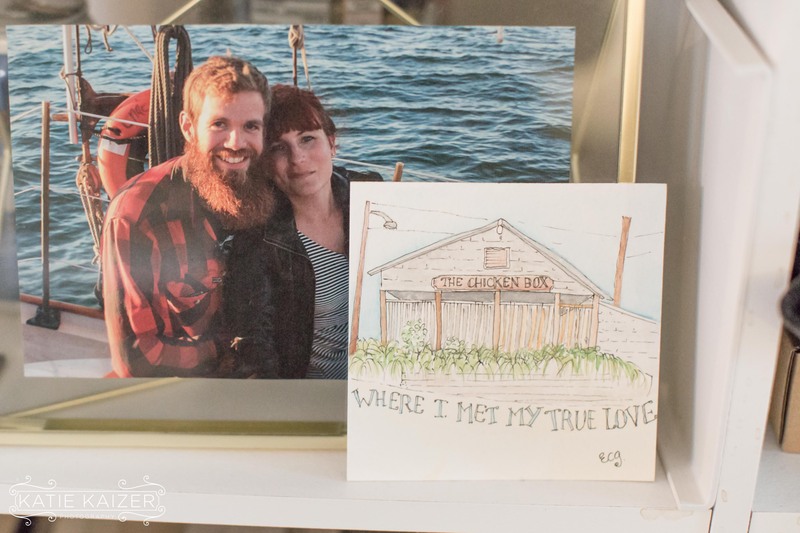 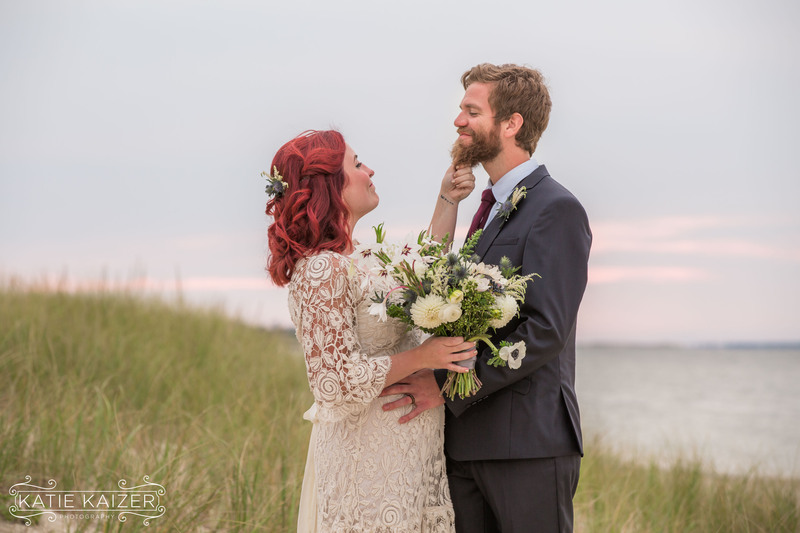 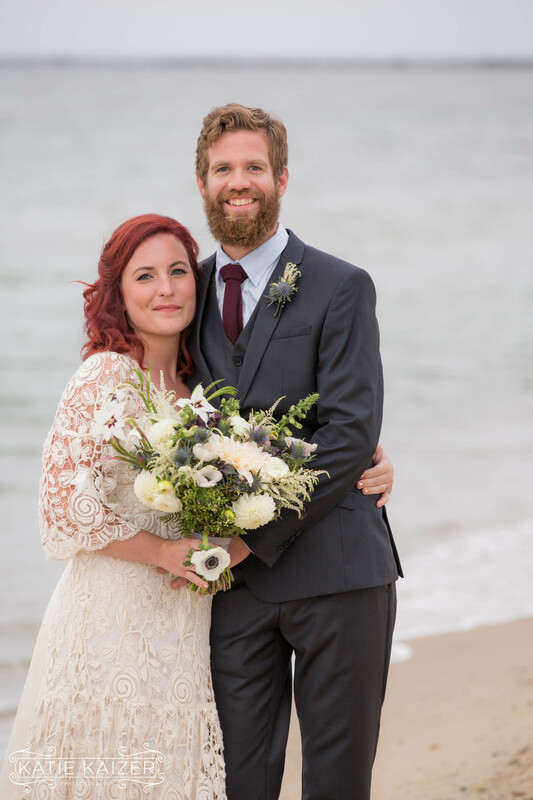 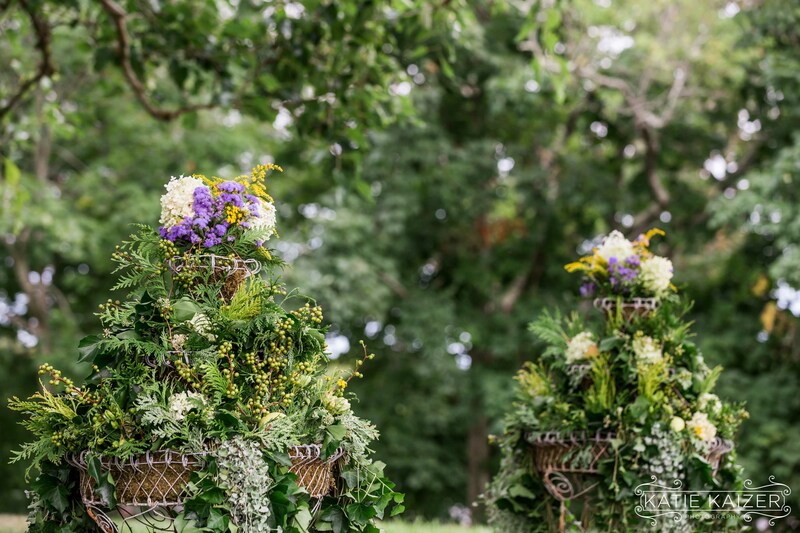 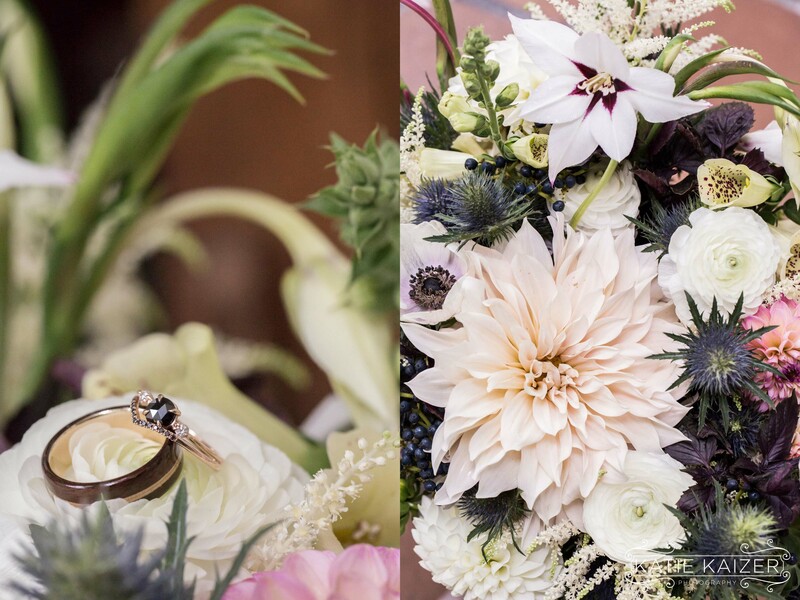 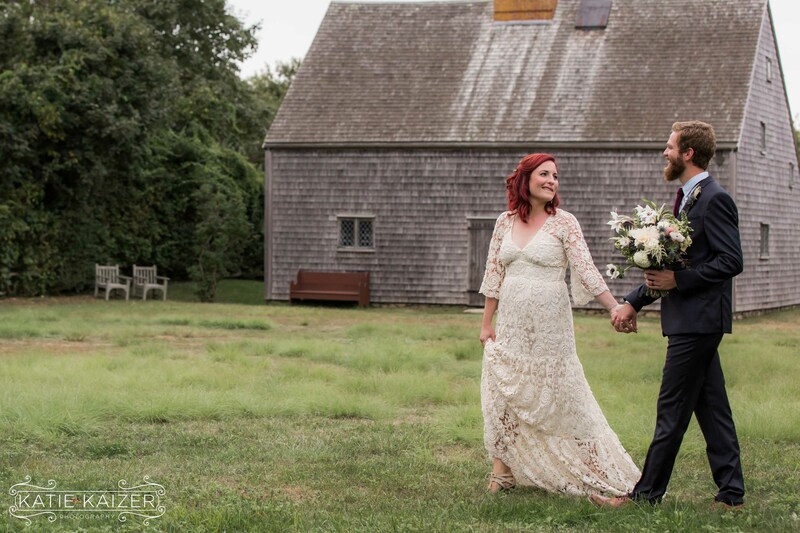 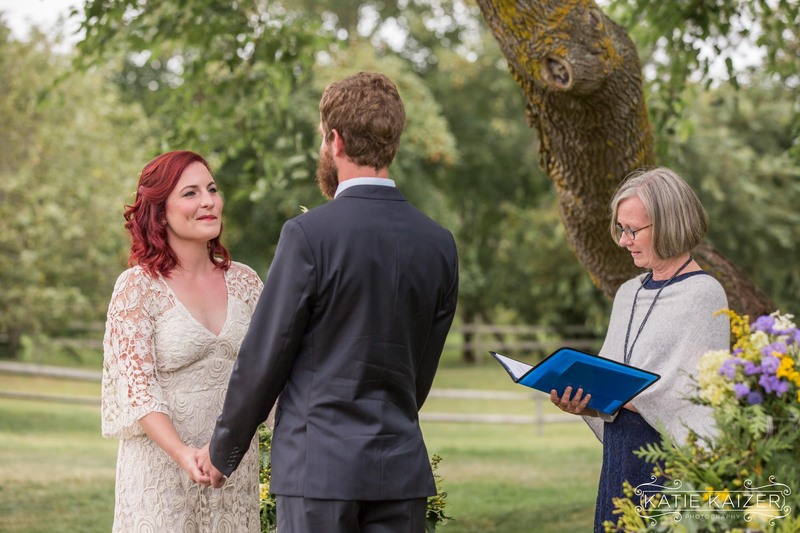 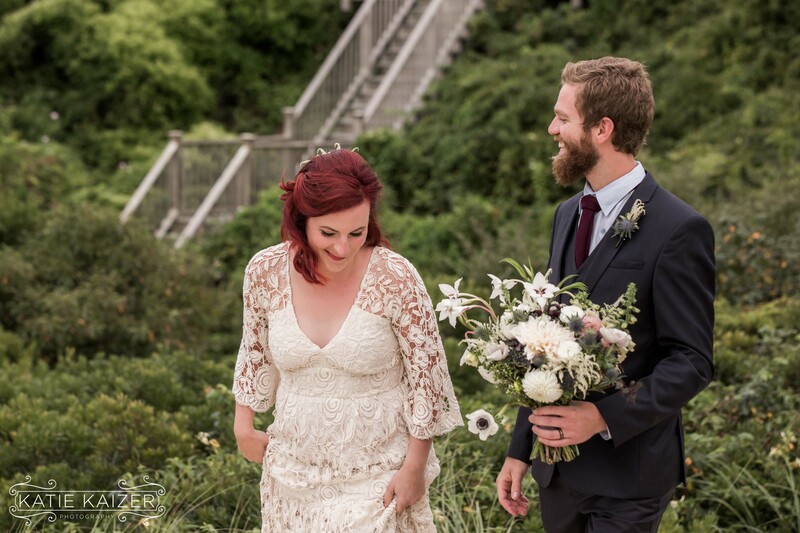 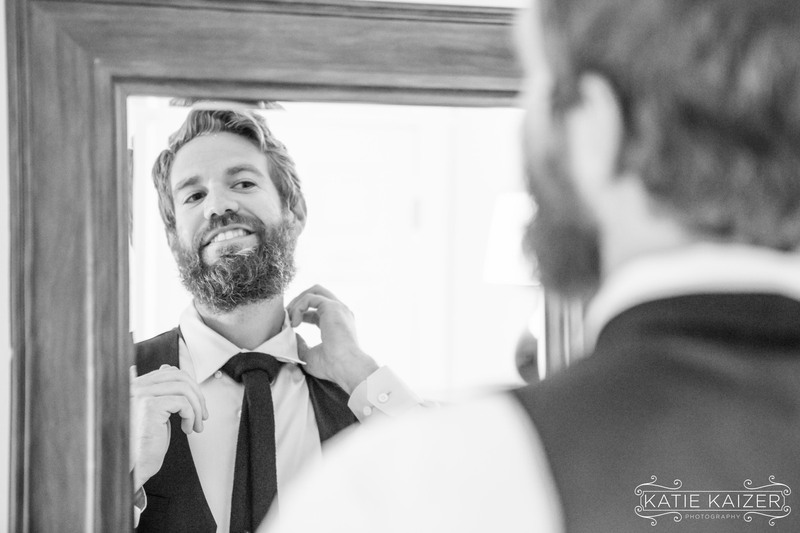 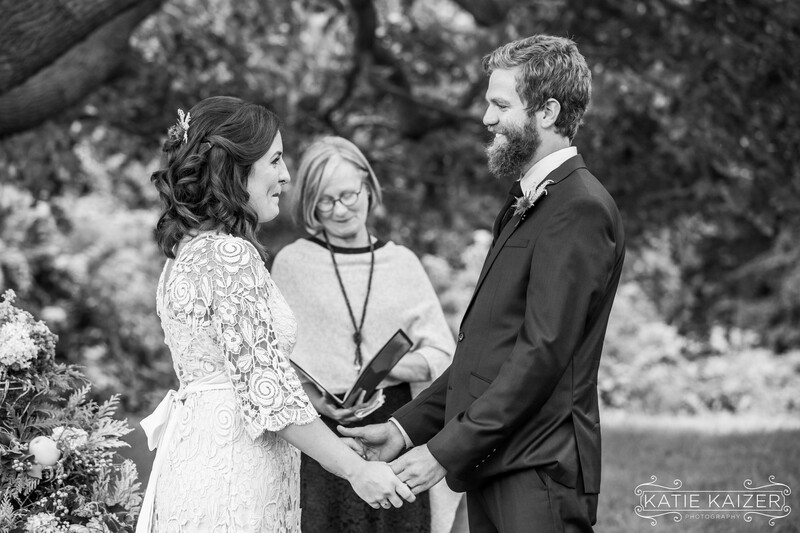 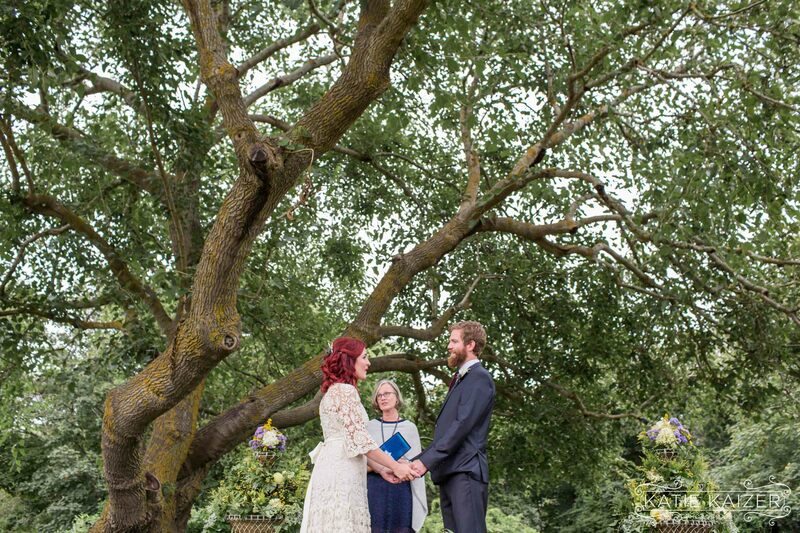 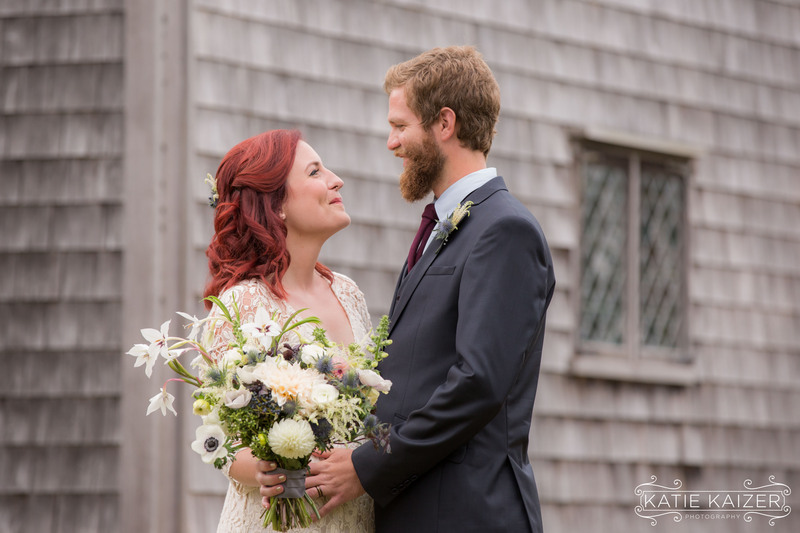 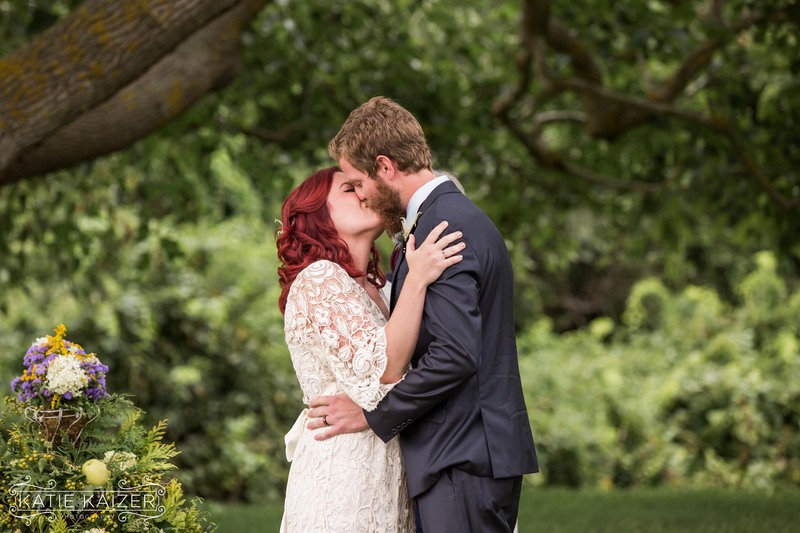 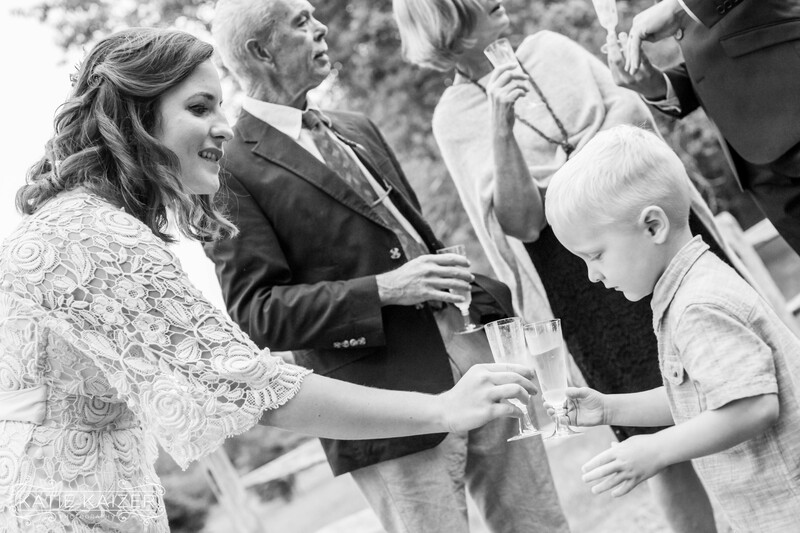 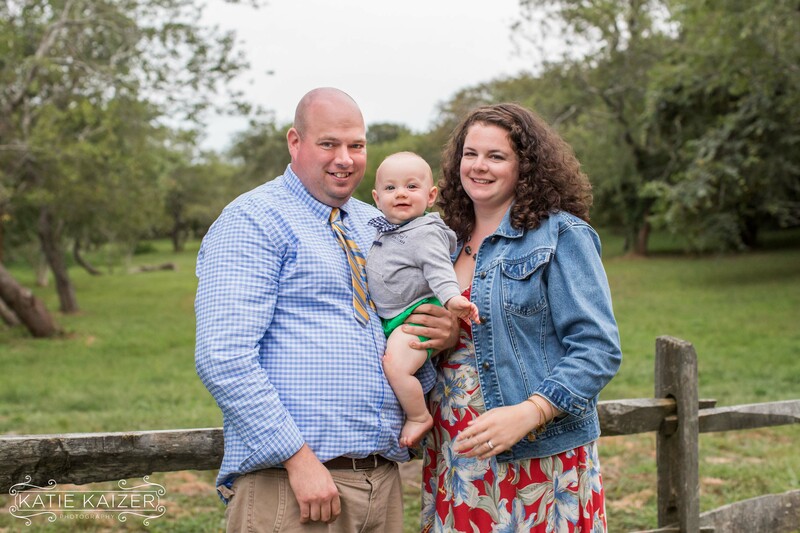 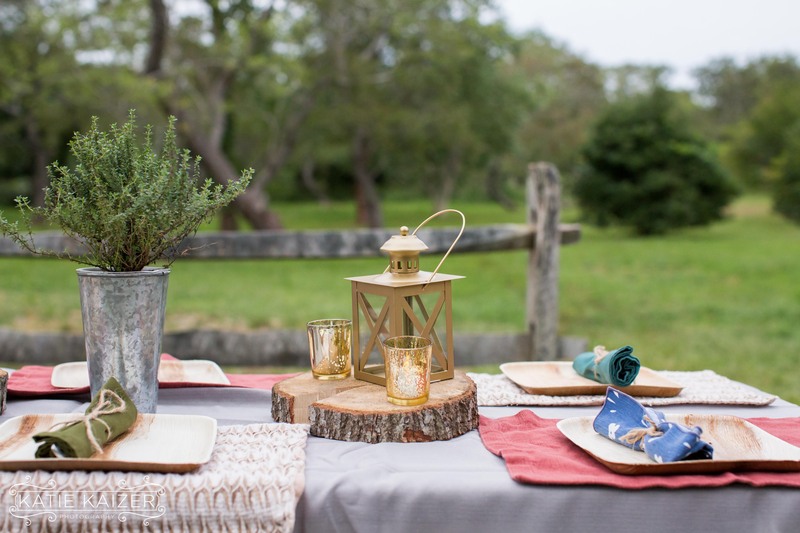 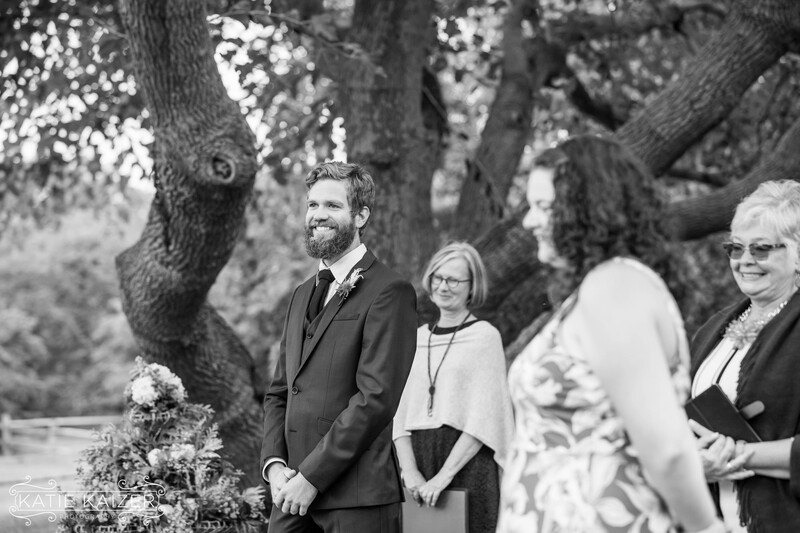 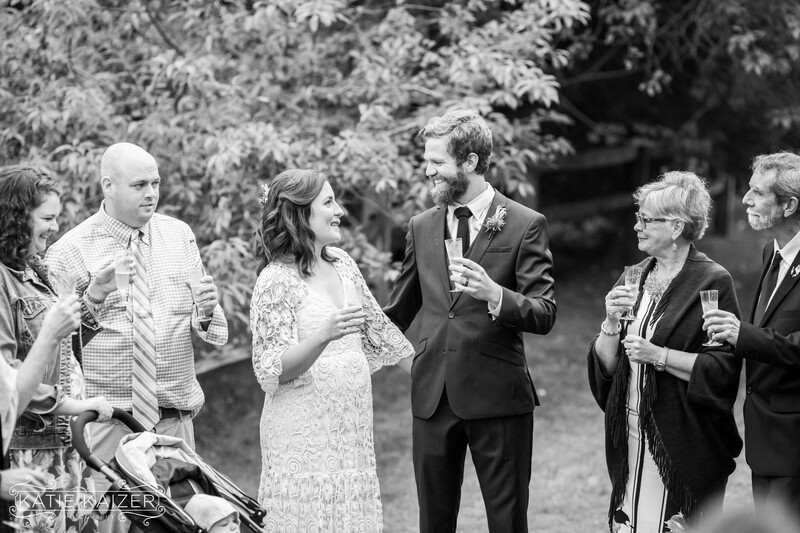 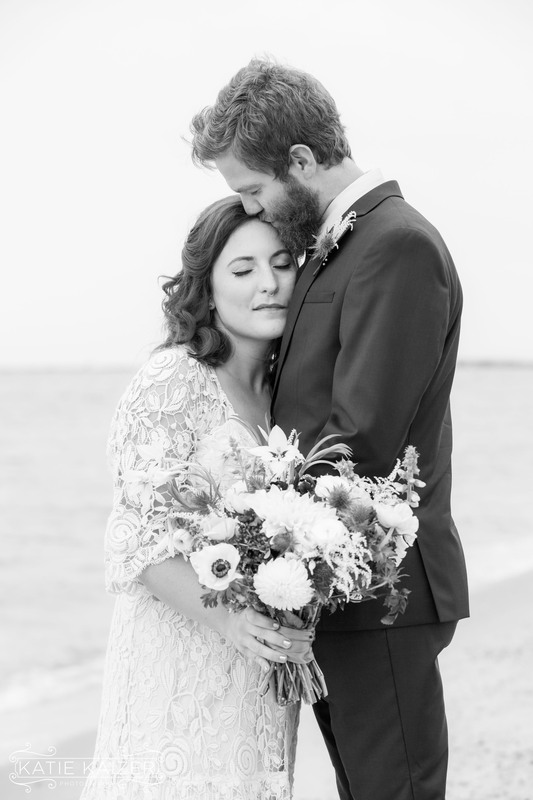 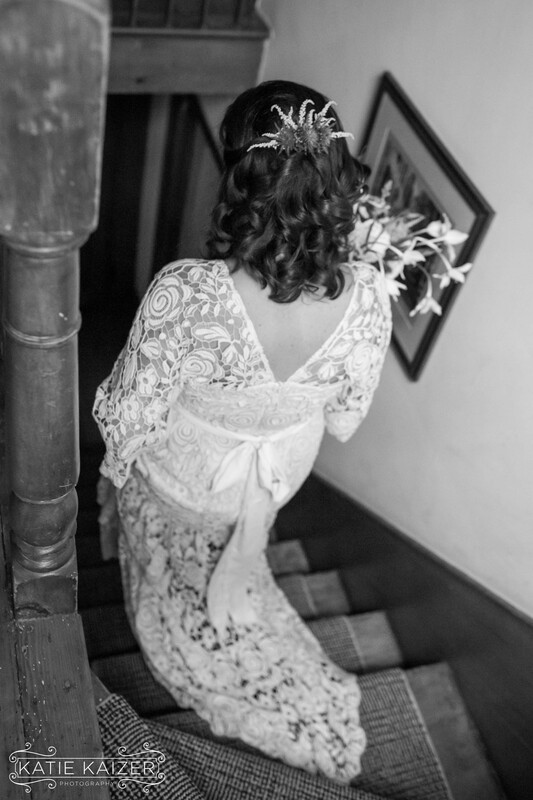 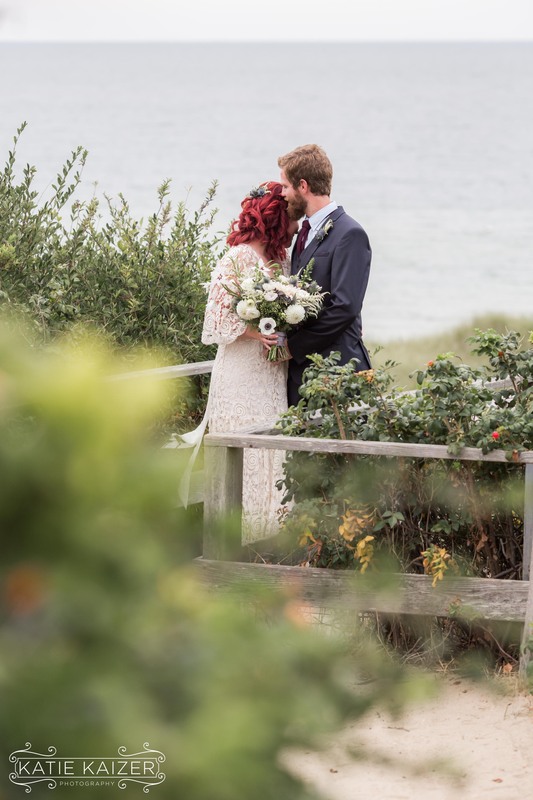 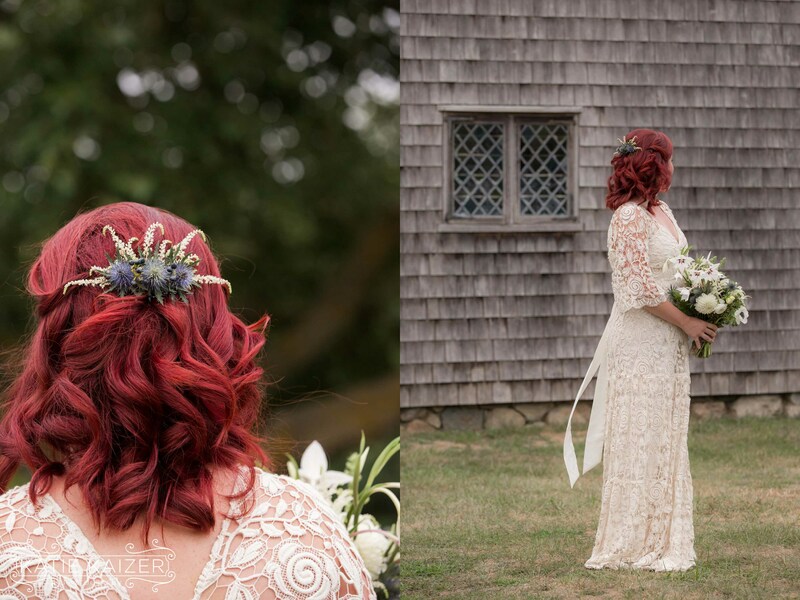 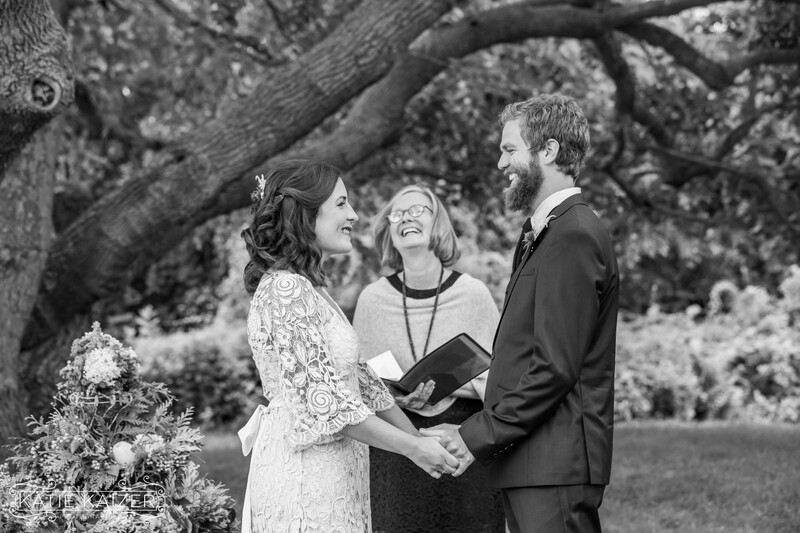 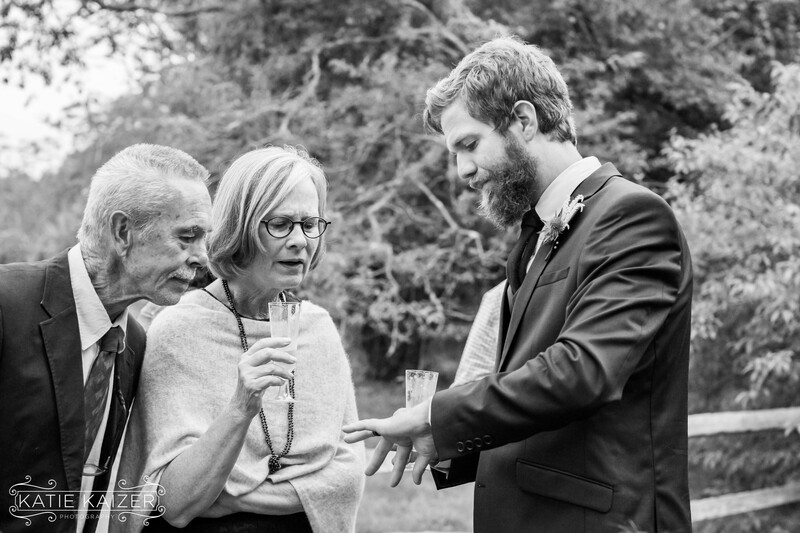 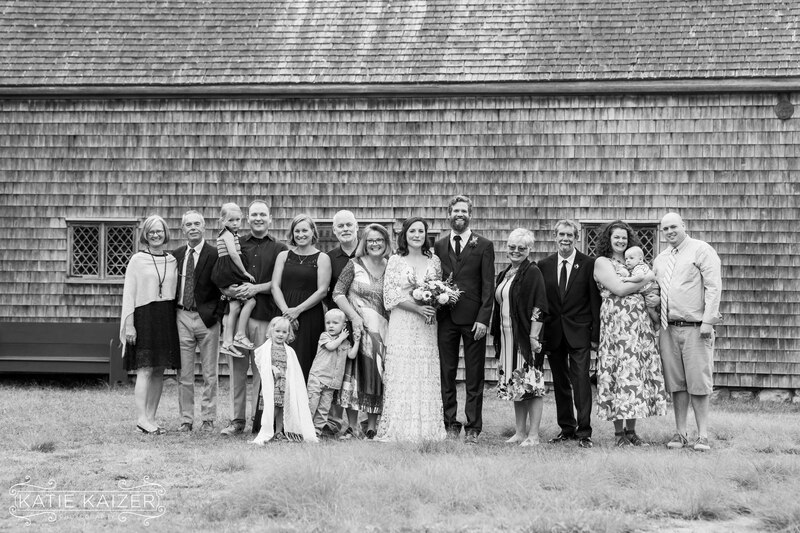 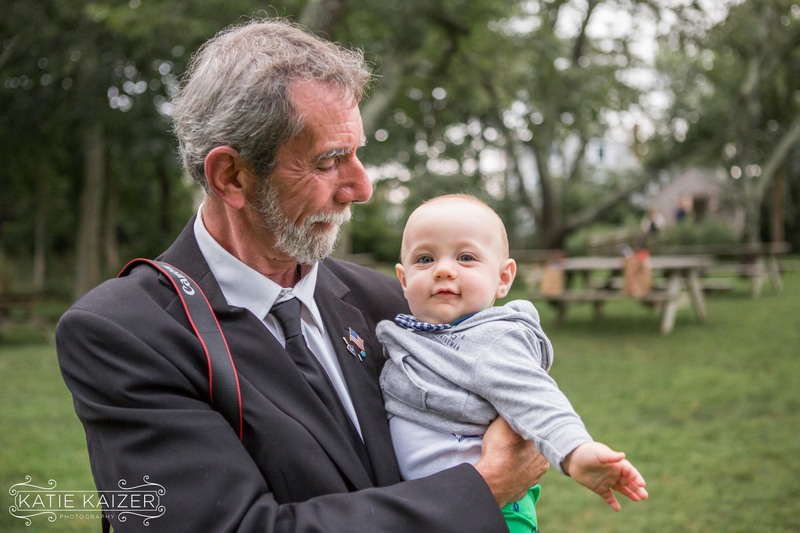 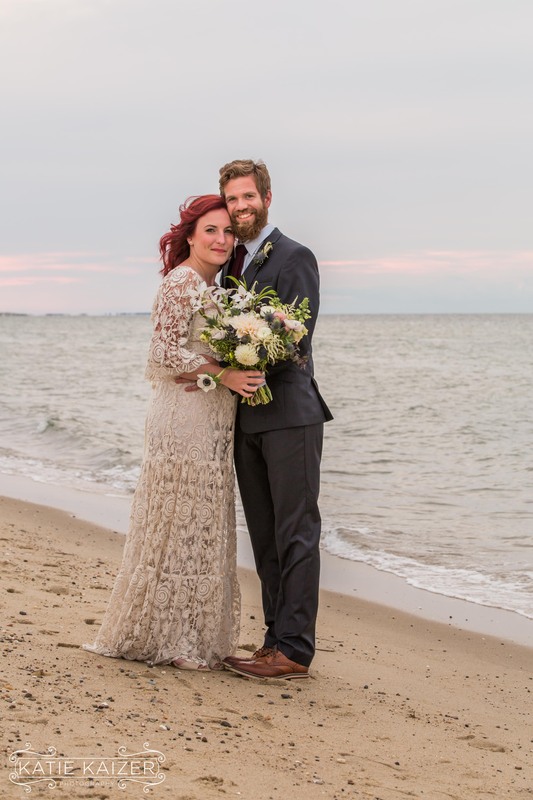 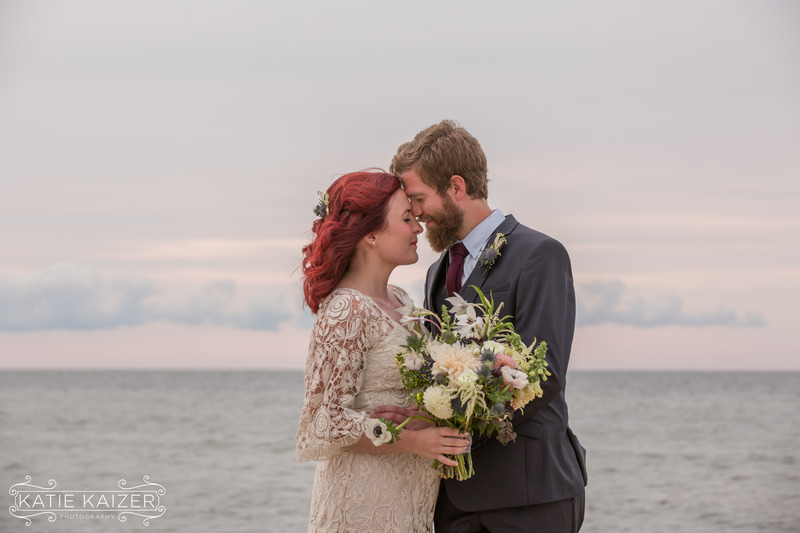 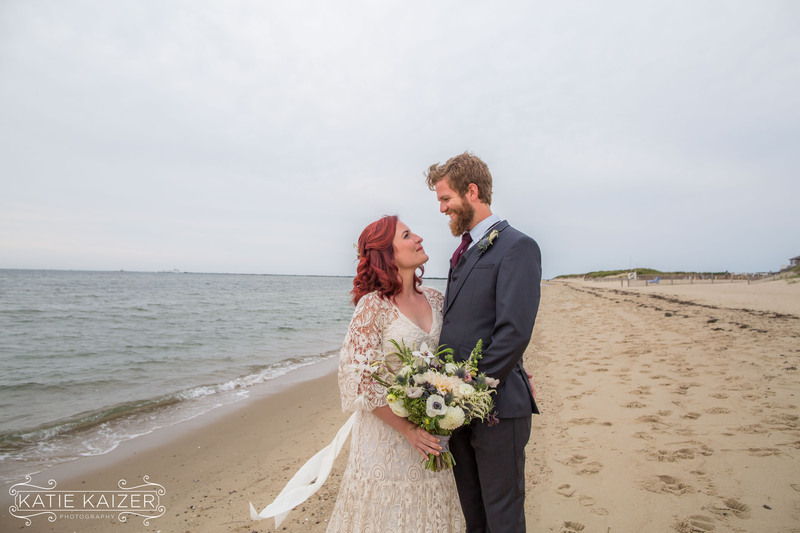 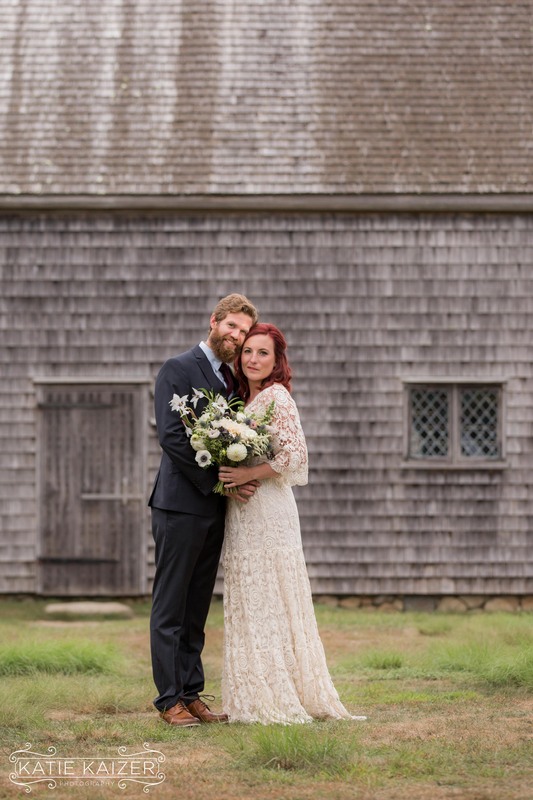 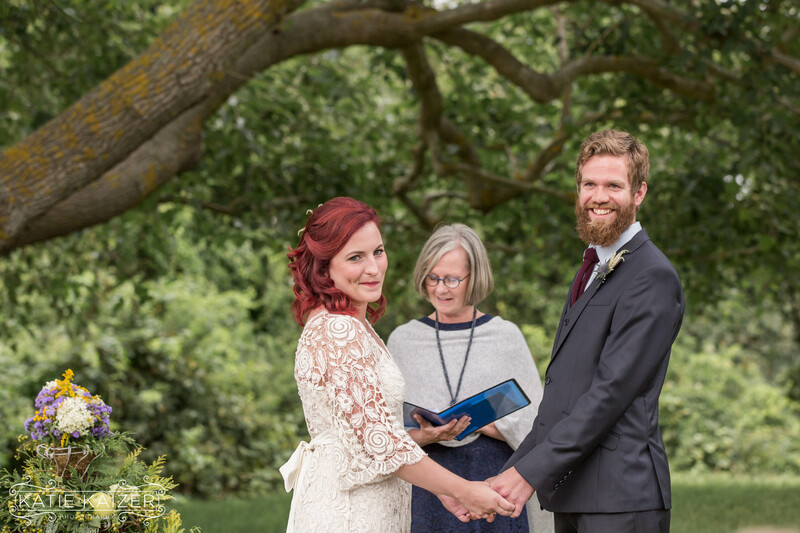 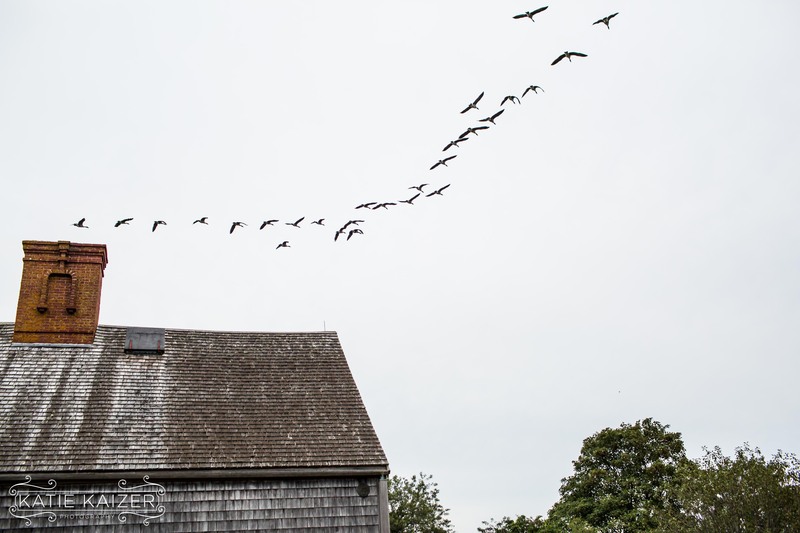 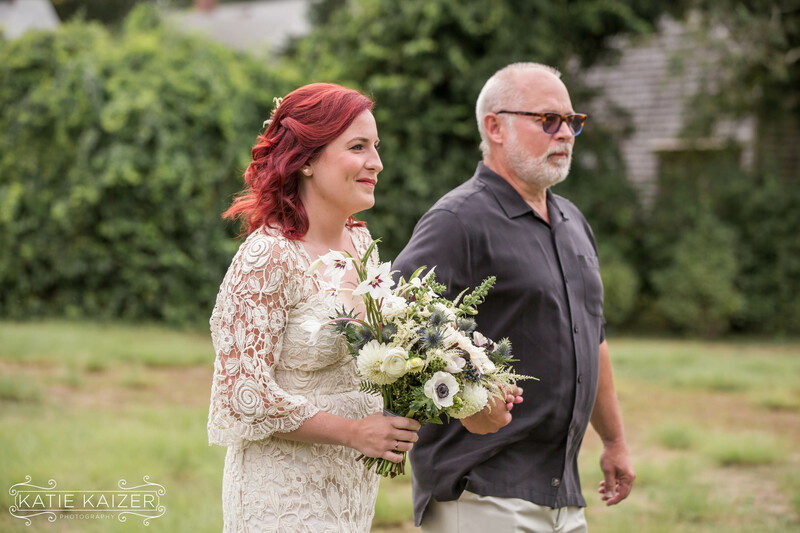 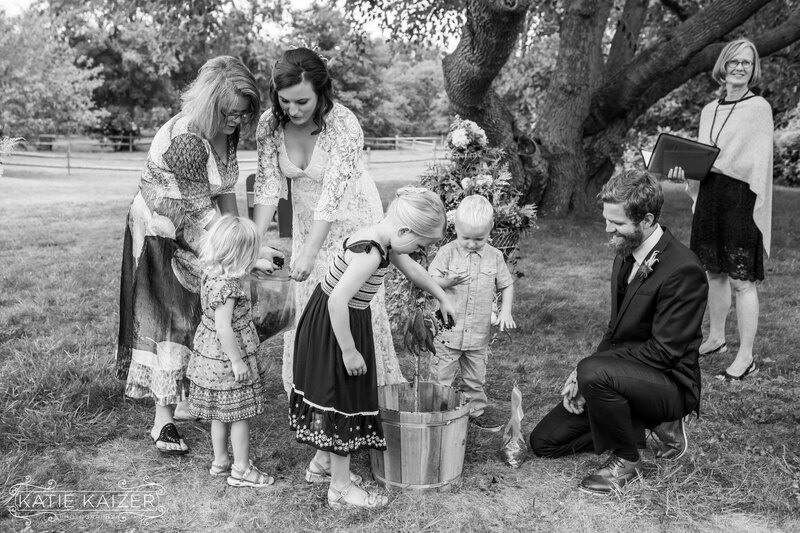 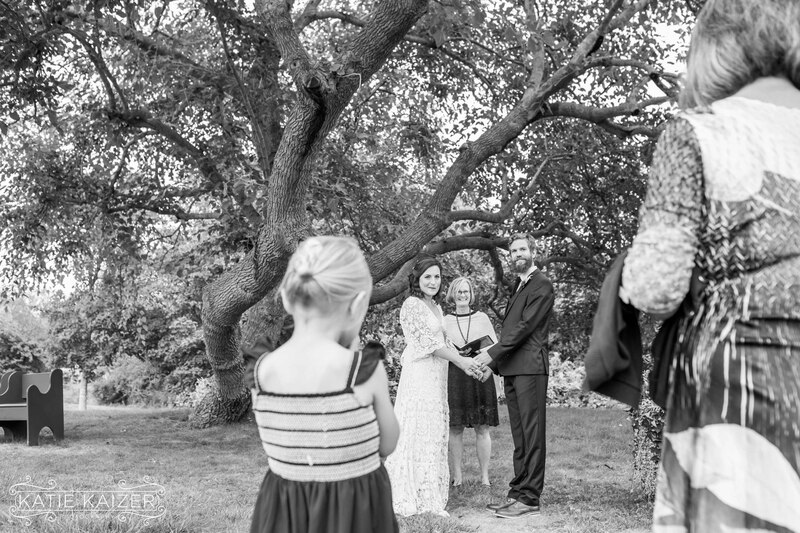 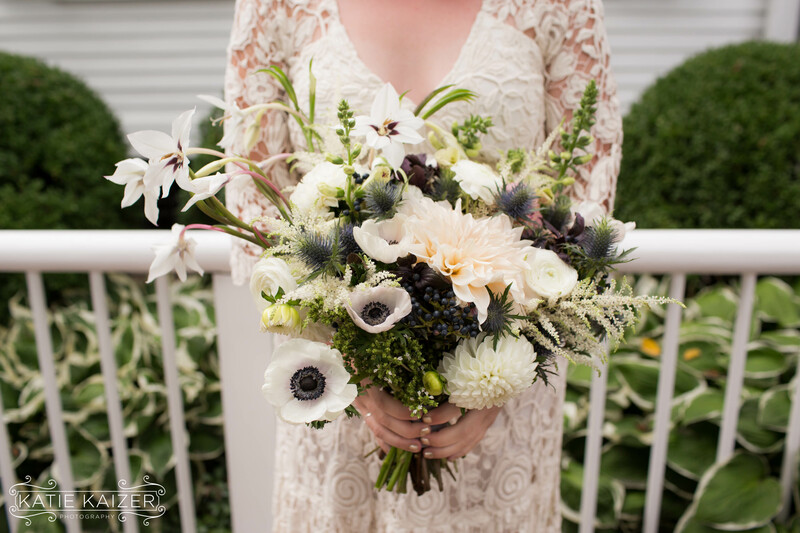 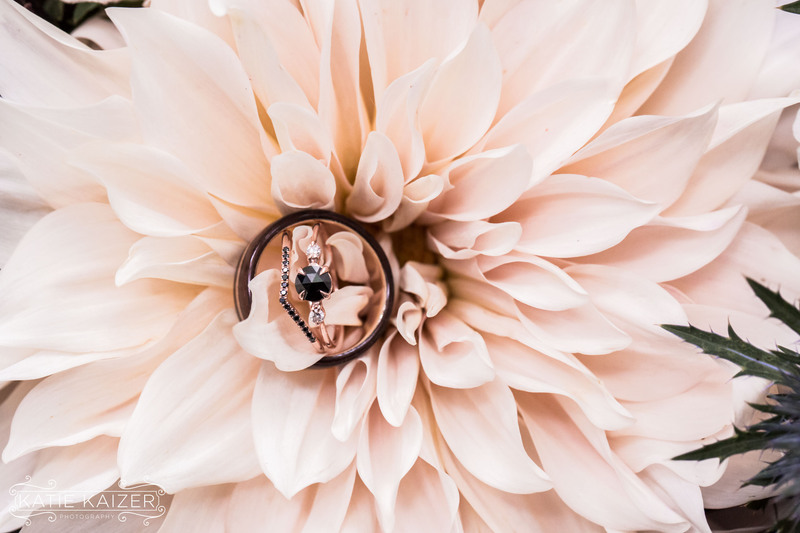 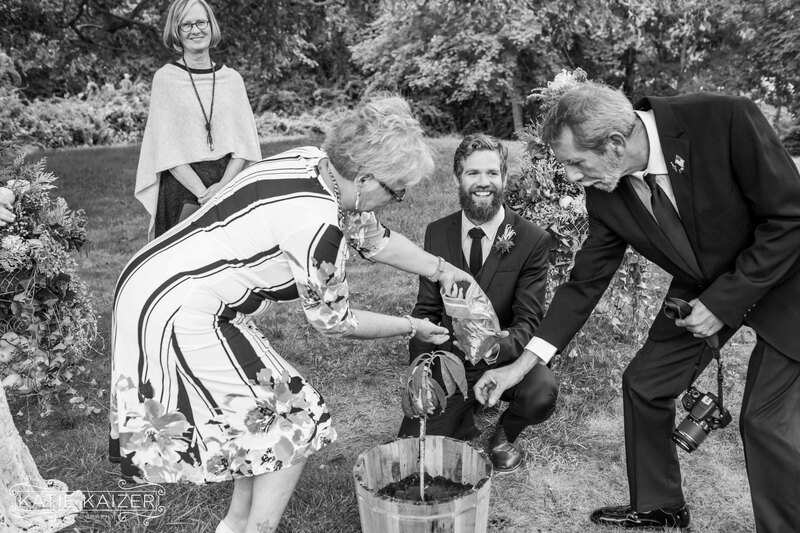 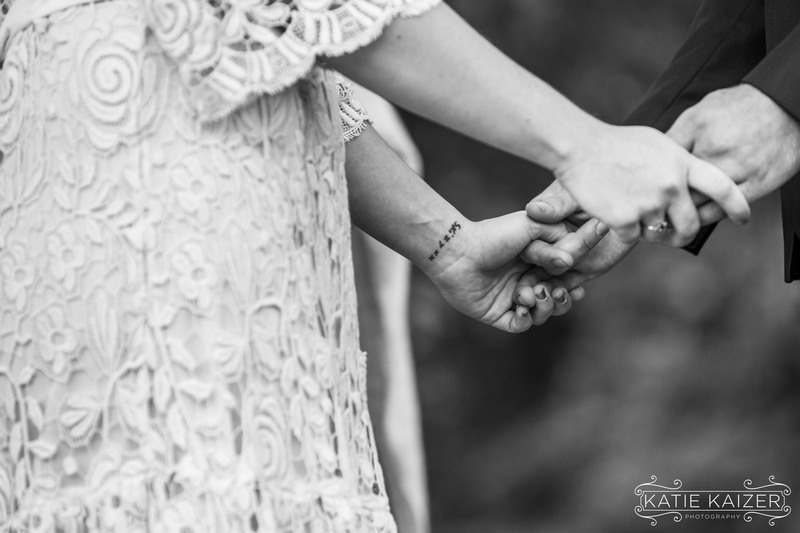 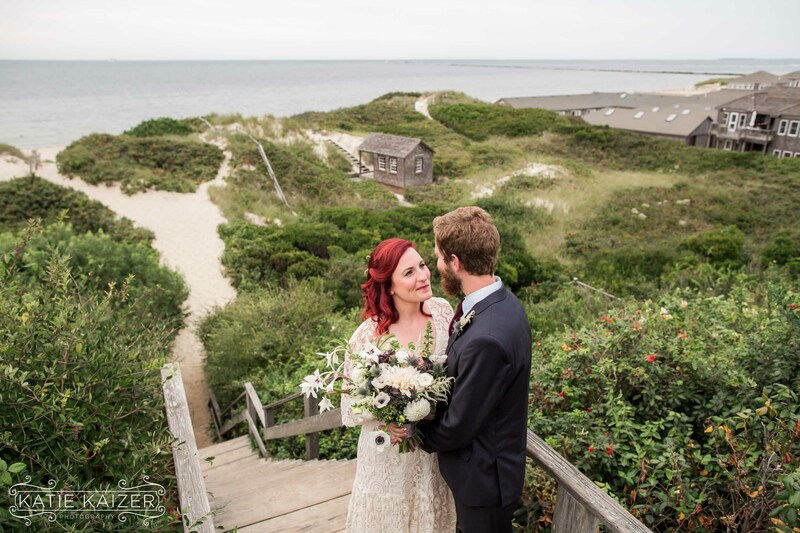 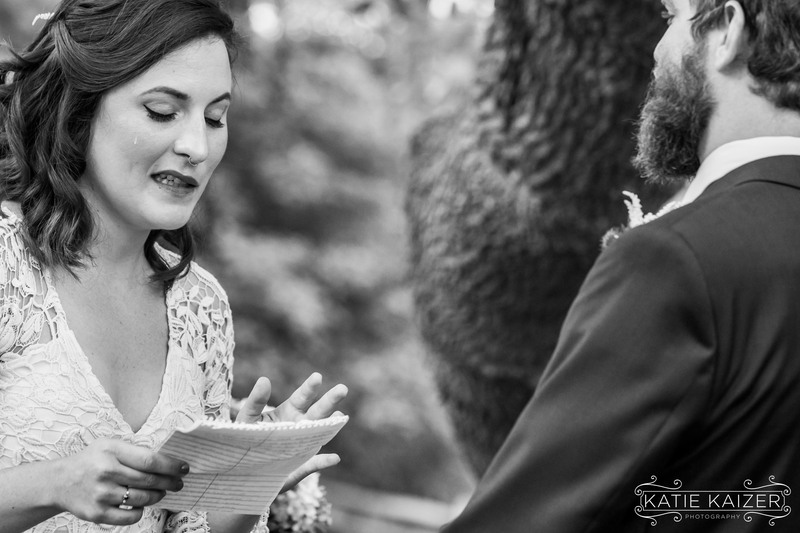 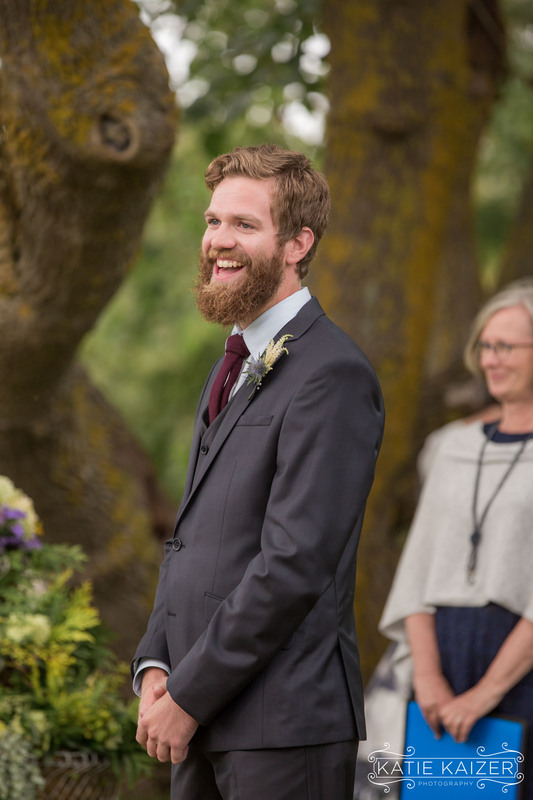 Sarah works for The Nantucket Historical Association and one of their historical properties, The Oldest House, was the perfect place for Sarah and Mitch to be married. 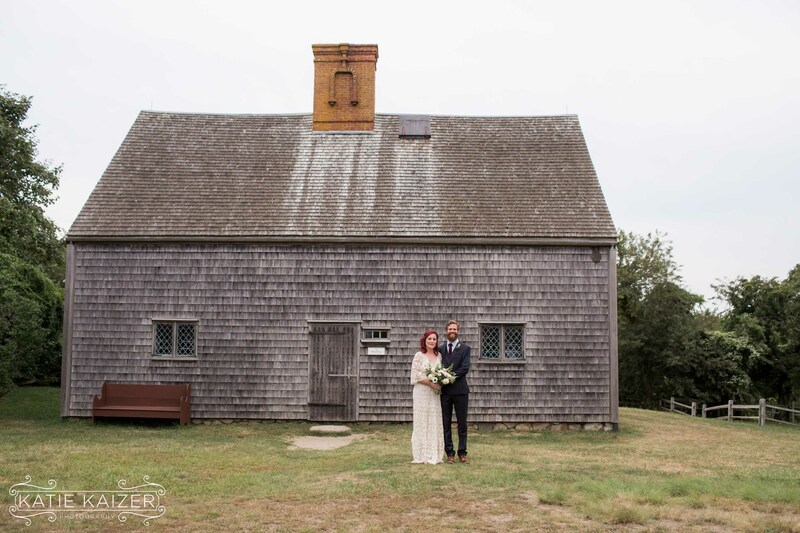 The location has a special romantic energy and perhaps that is because In 1686 the house was originally given as a wedding gift to Bride and Groom Mary Gardner and Jethro Coffin. 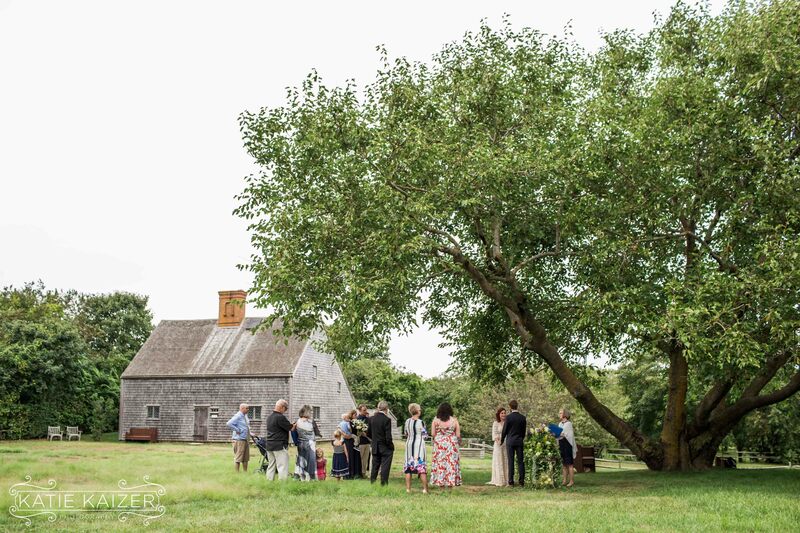 The Mulberry Tree they stood under was also very special as Mitch has taken care of it as he is an arborist here on Nantucket. 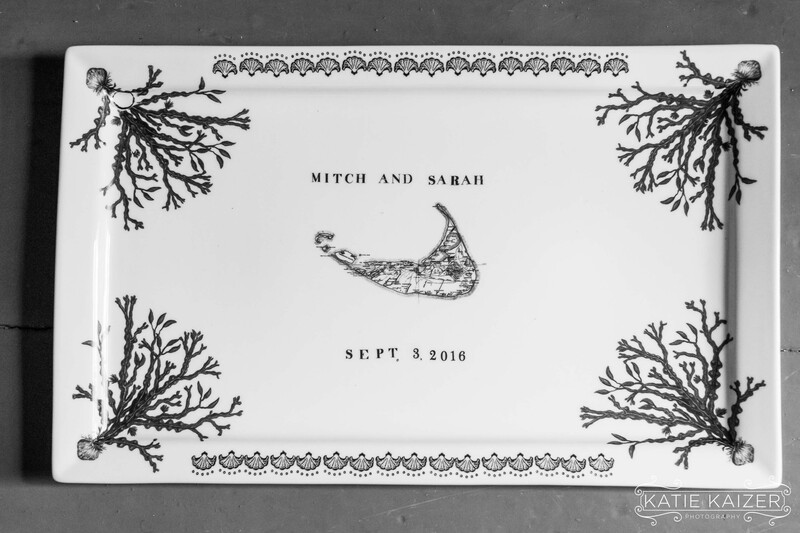 Sarah and Mitch are soul mates and best friends. 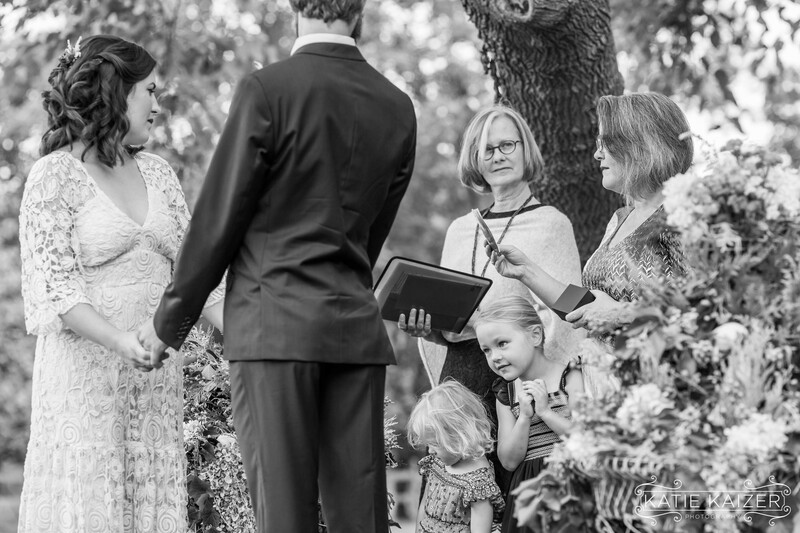 As they read vows to each other it was clear to see that this is the kind of love that only comes along once in a lifetime if we are lucky. 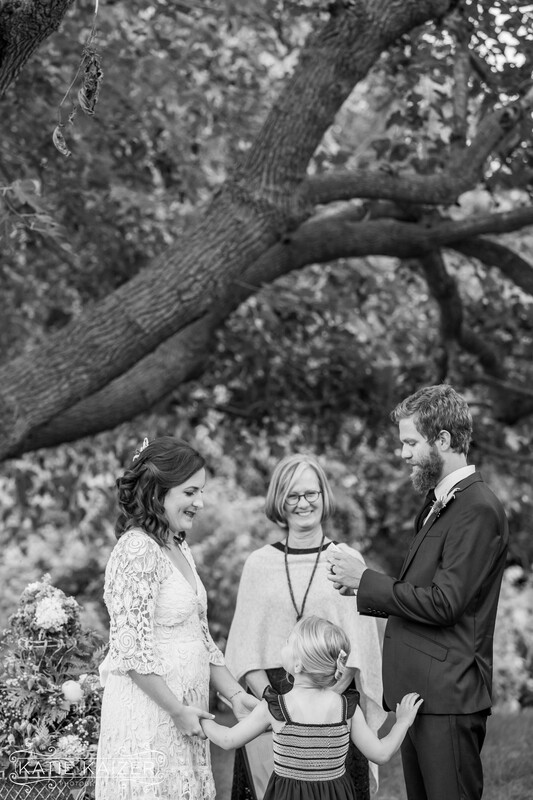 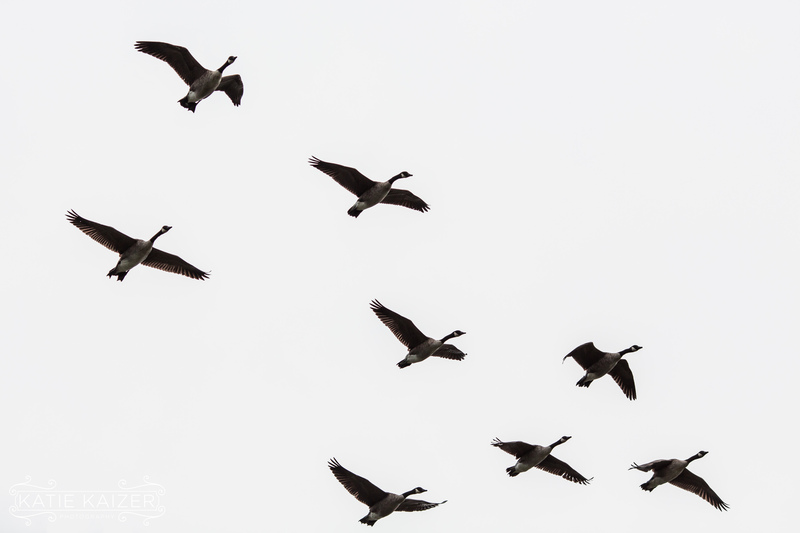 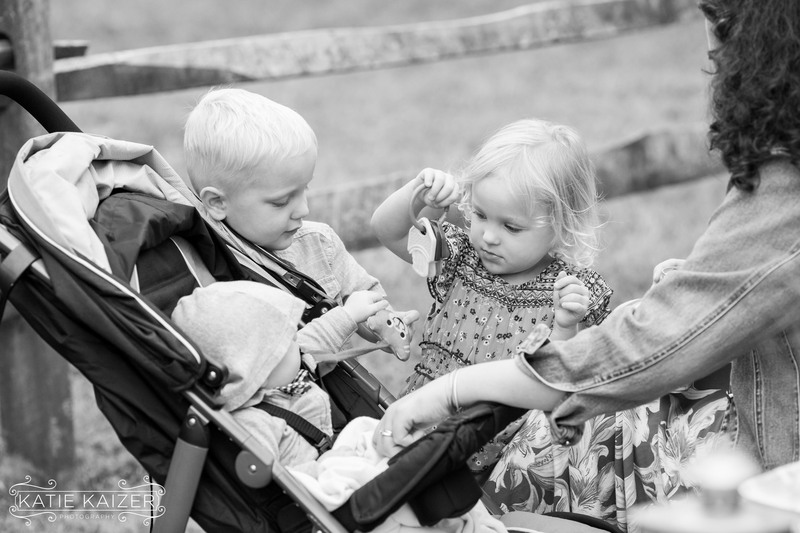 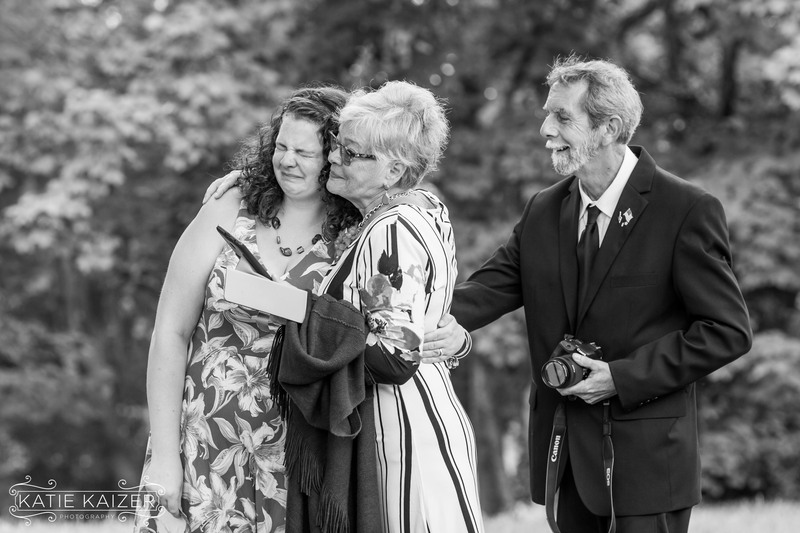 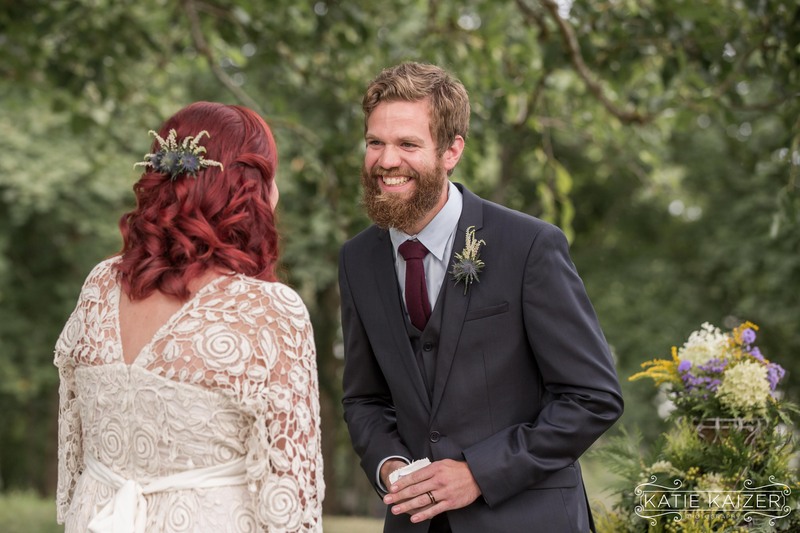 I asked each of them what they loved the most about their special day…. 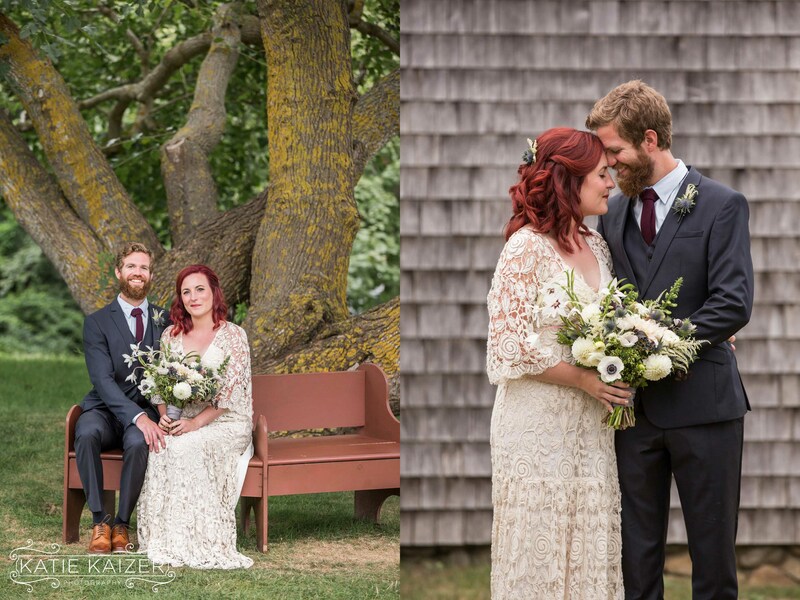 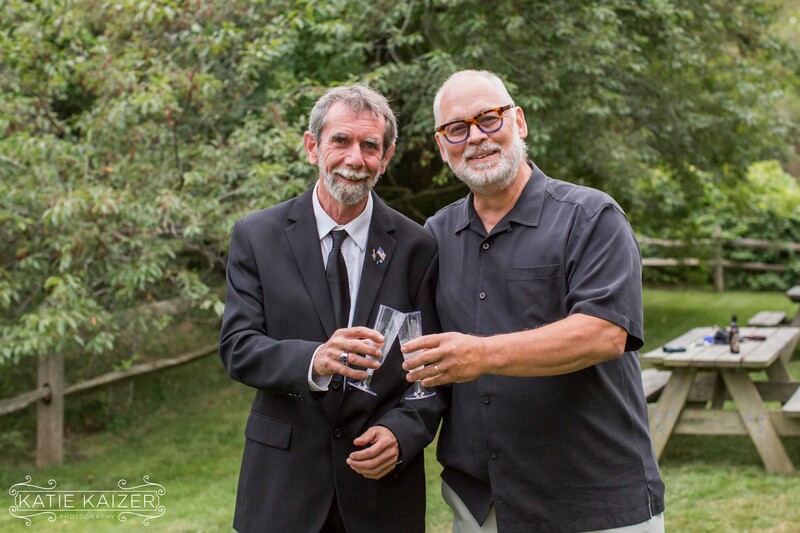 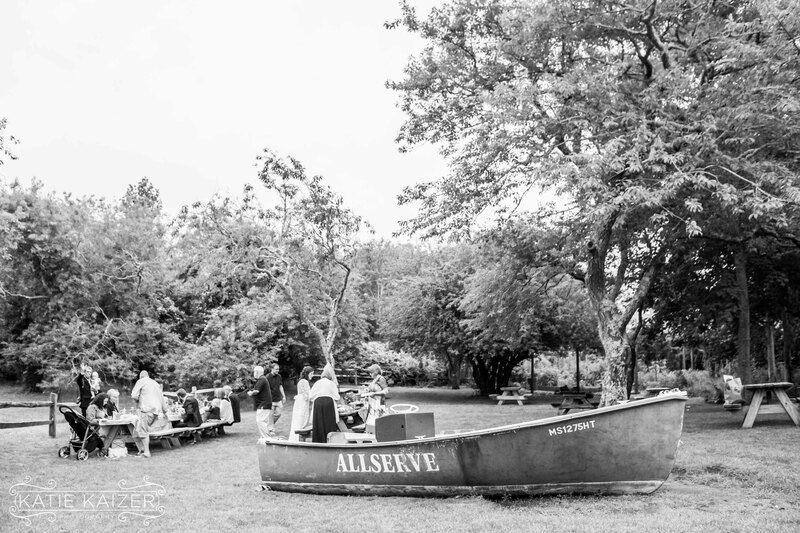 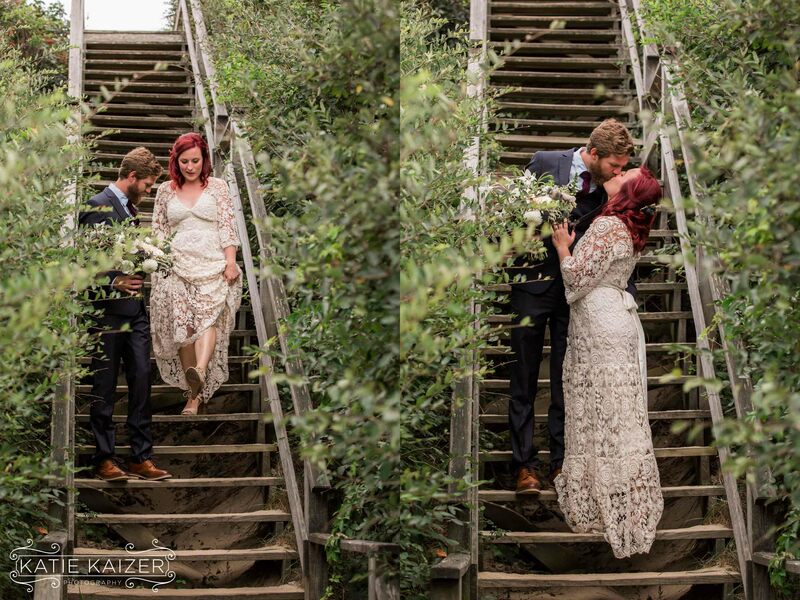 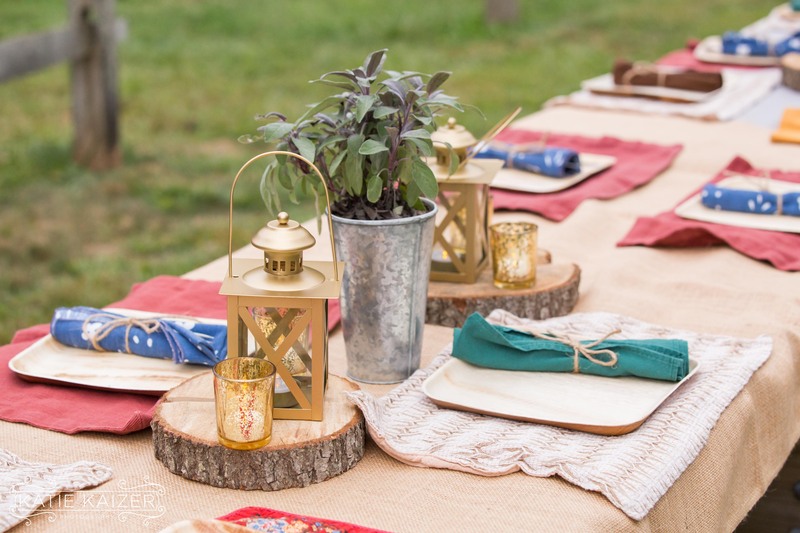 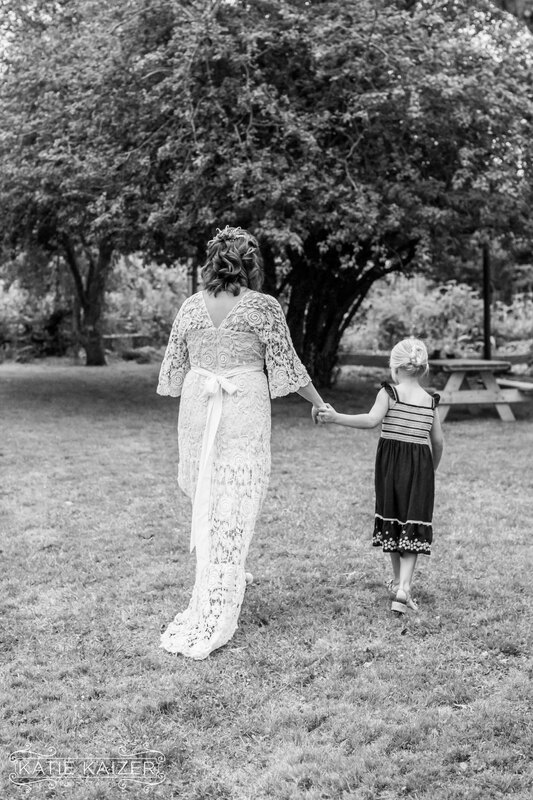 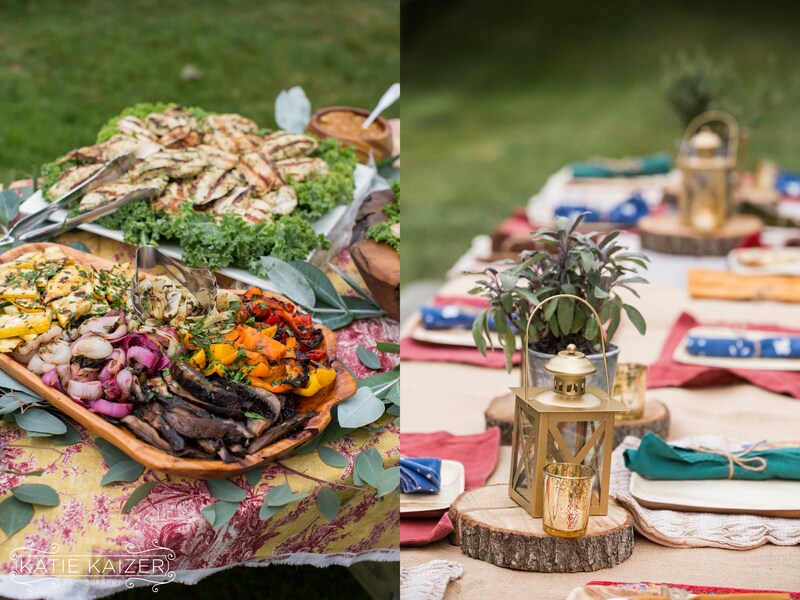 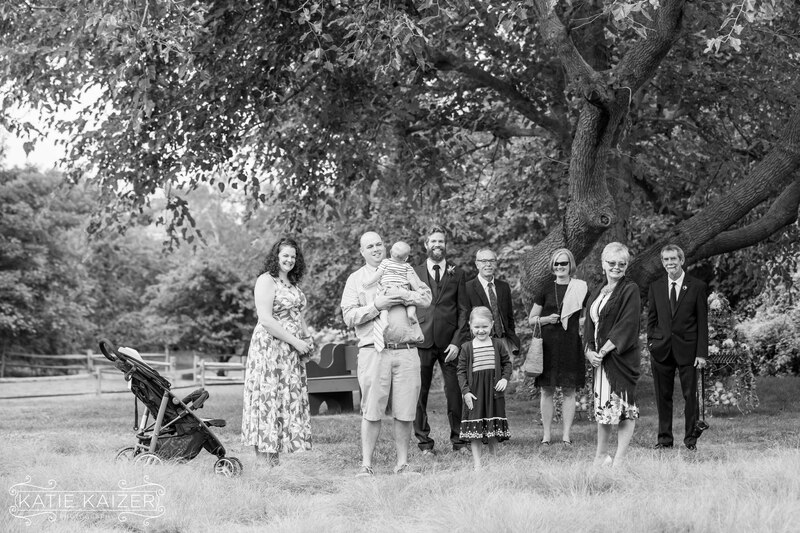 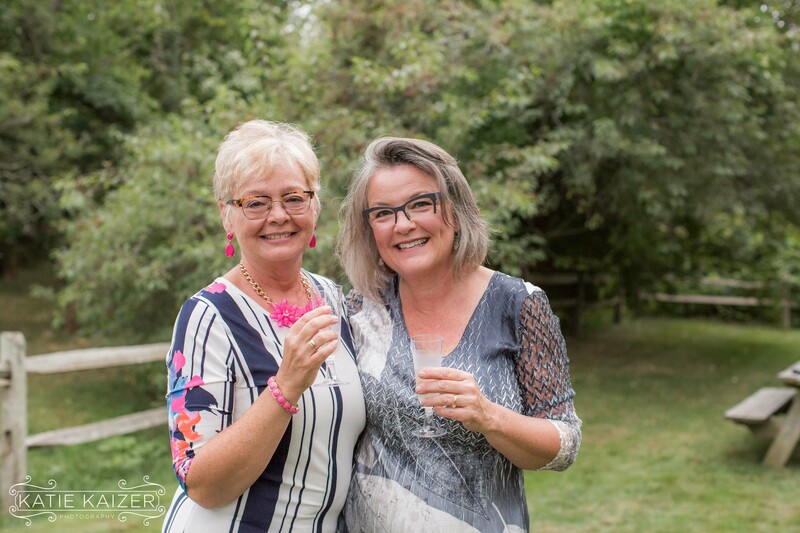 After the ceremony at The Oldest House we stopped by Steps Beach for a few photos before they met their families at Something Natural where they enjoyed a beautiful meal prepared by The Green. 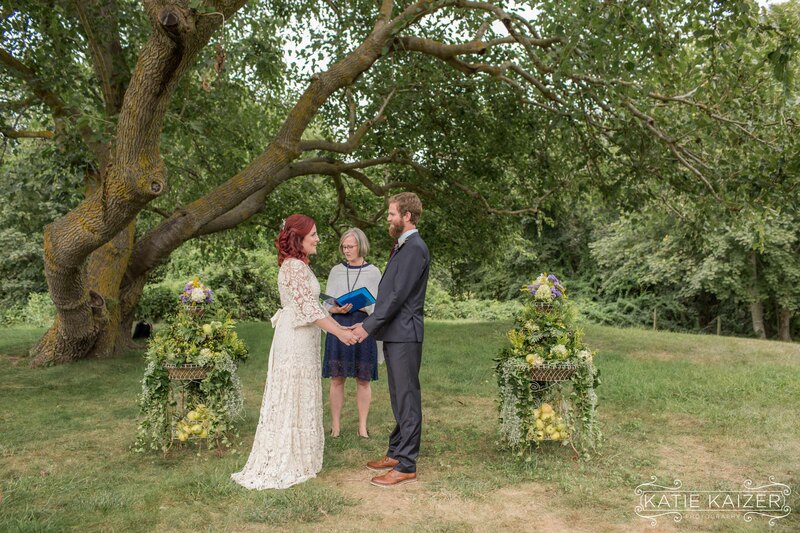 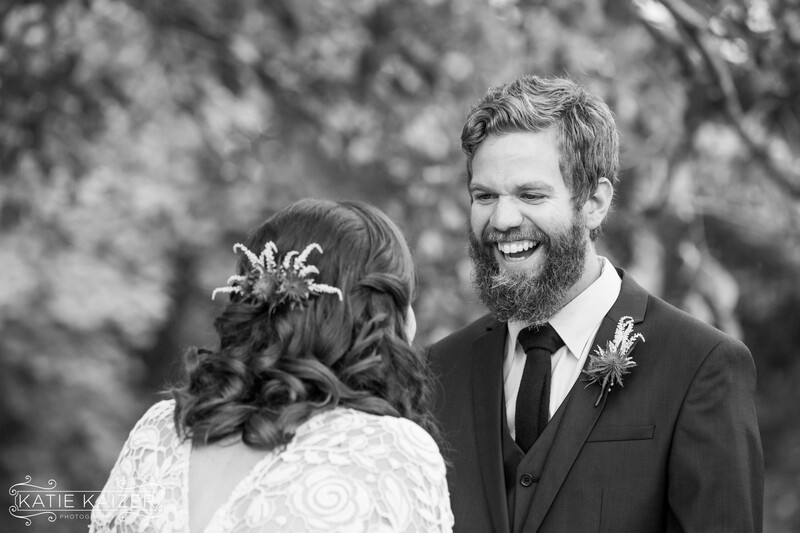 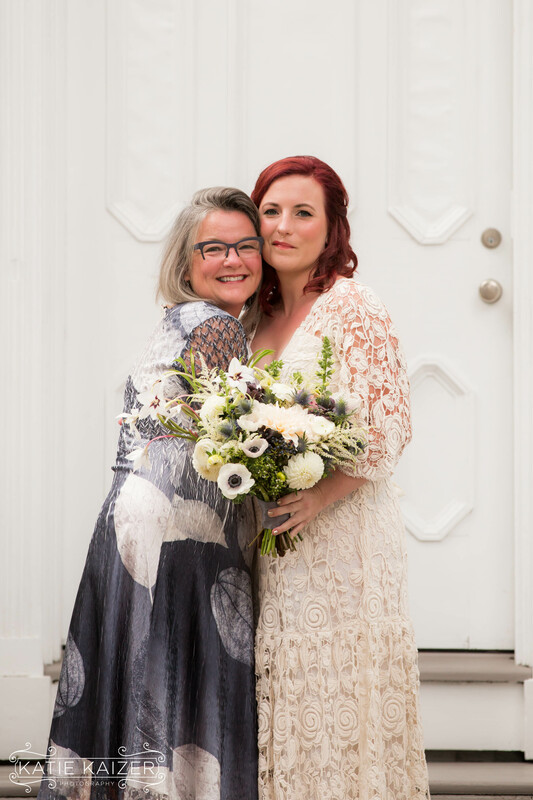 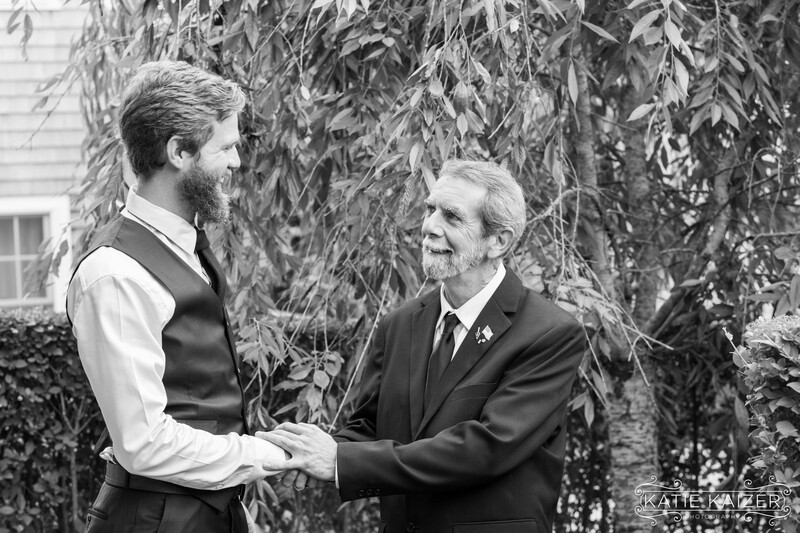 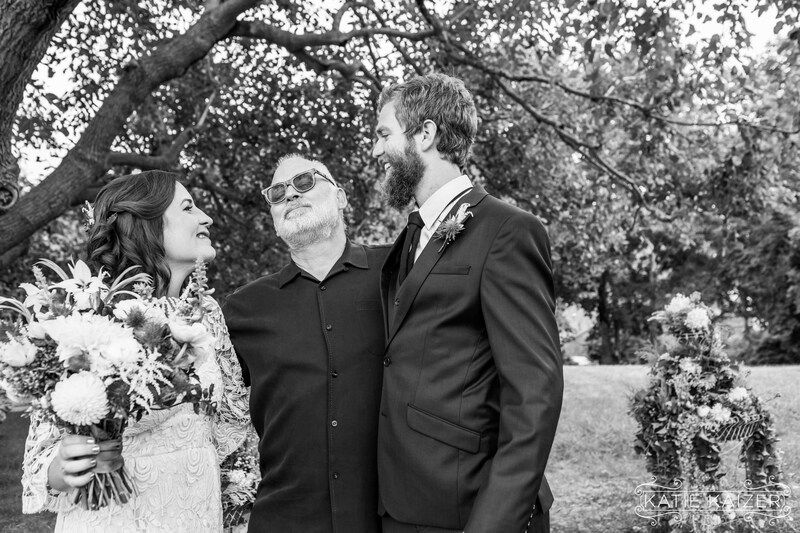 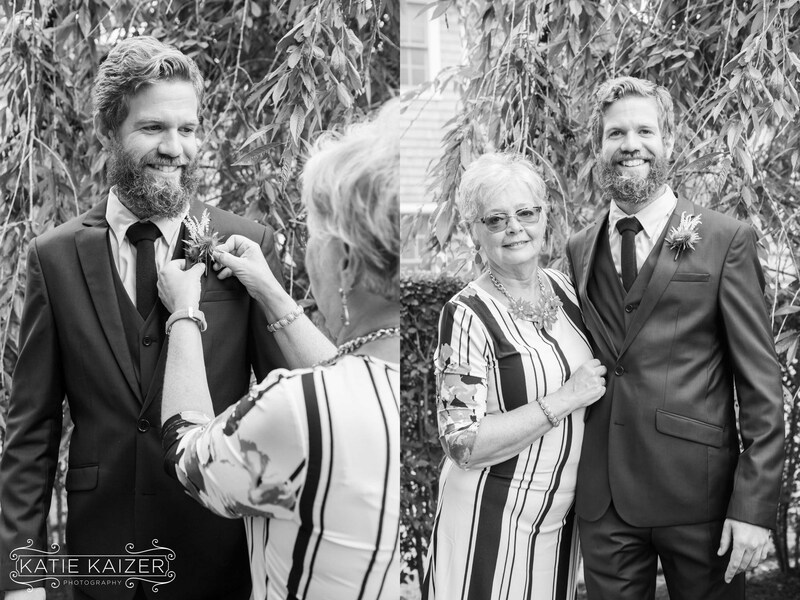 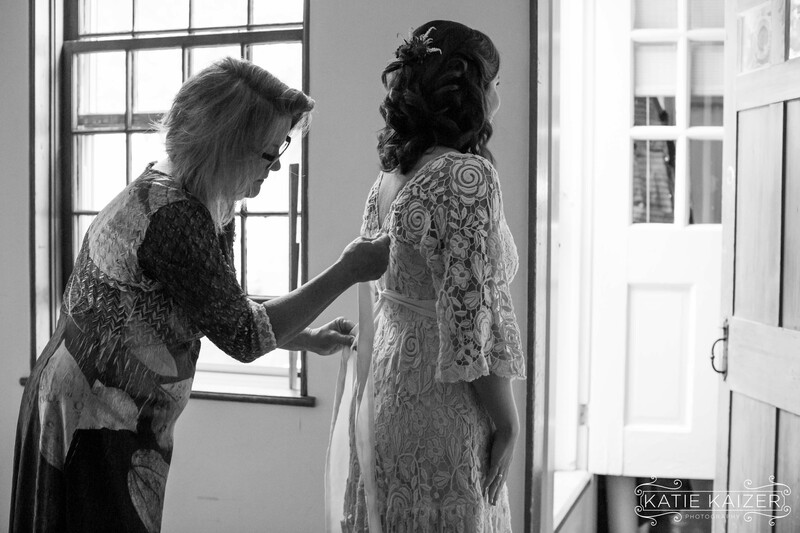 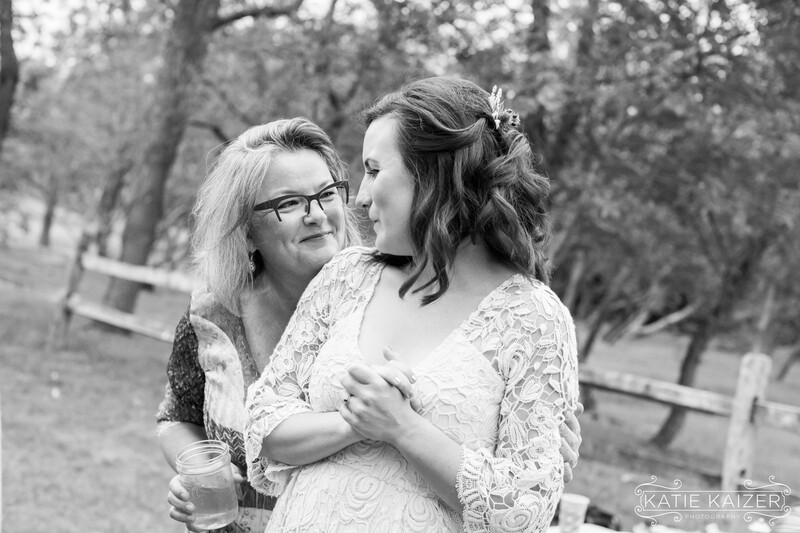 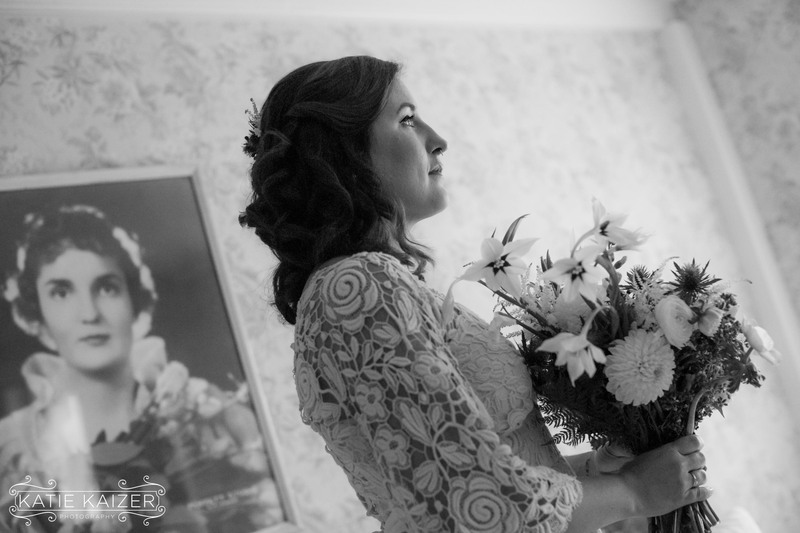 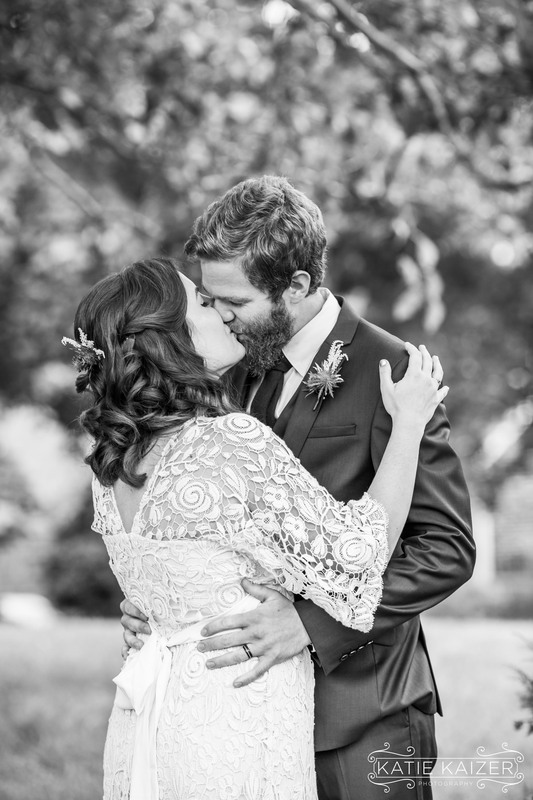 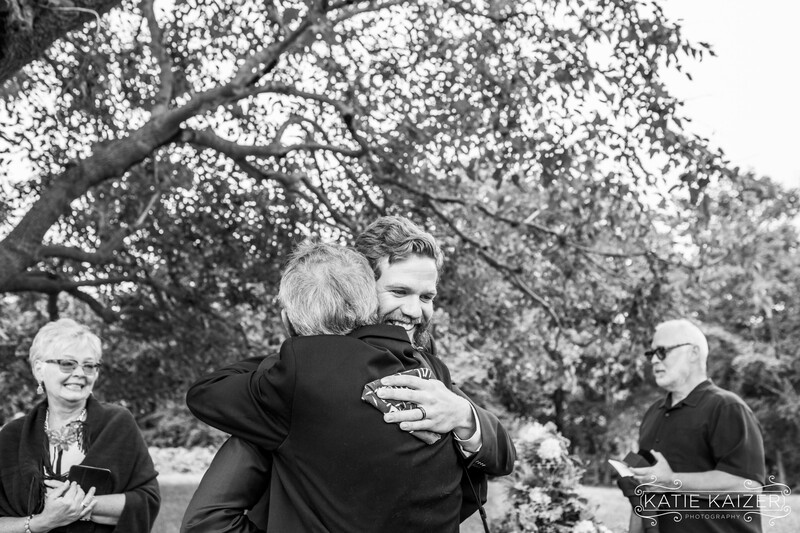 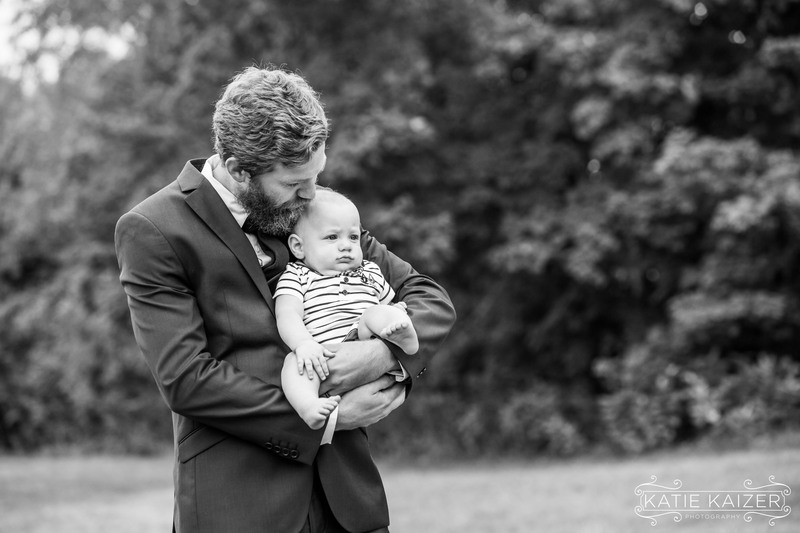 I am incredibly honored to have photographed such a special wedding and to be part of such an intimate day. 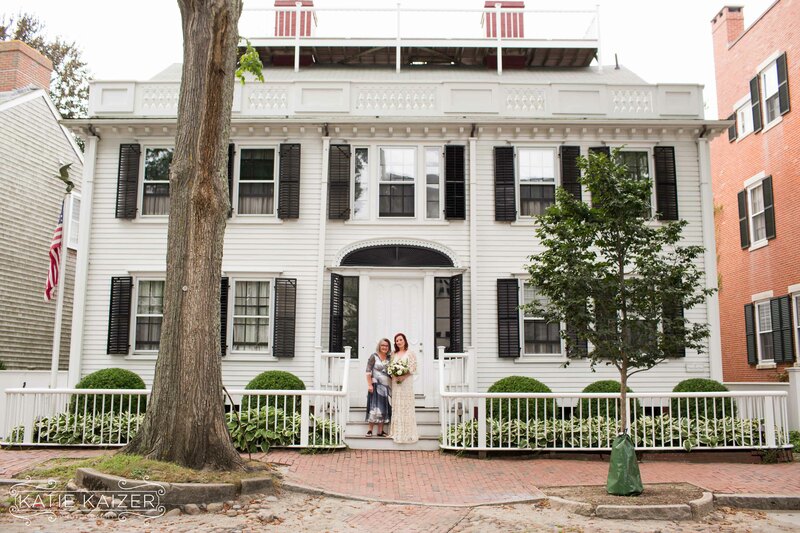 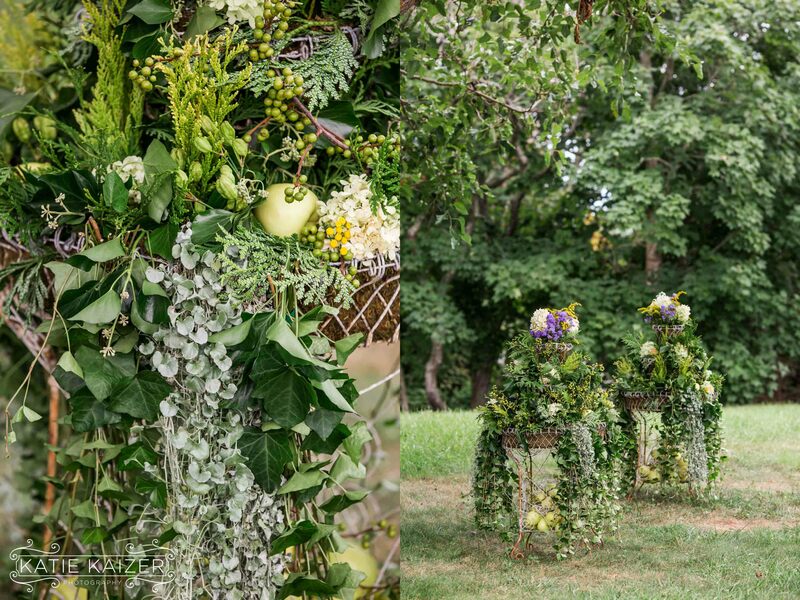 We wish Sarah and Mitch a lifetime of happiness and I’m thankful we will see them around on Nantucket! 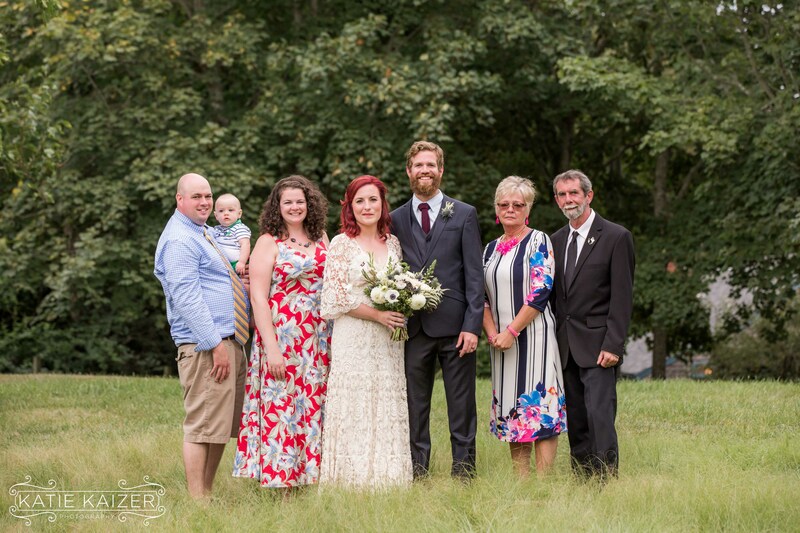 They are the kind of people who make this island even better and I’m so happy to know them!